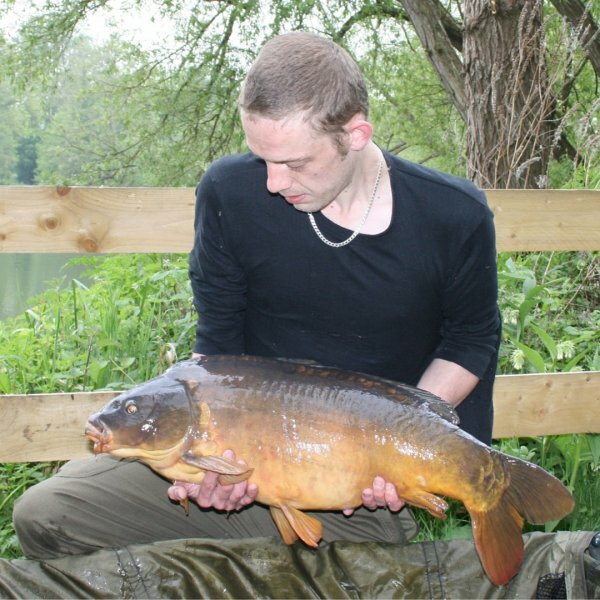 Situated within Woodley, Southlake is a former estate lake. 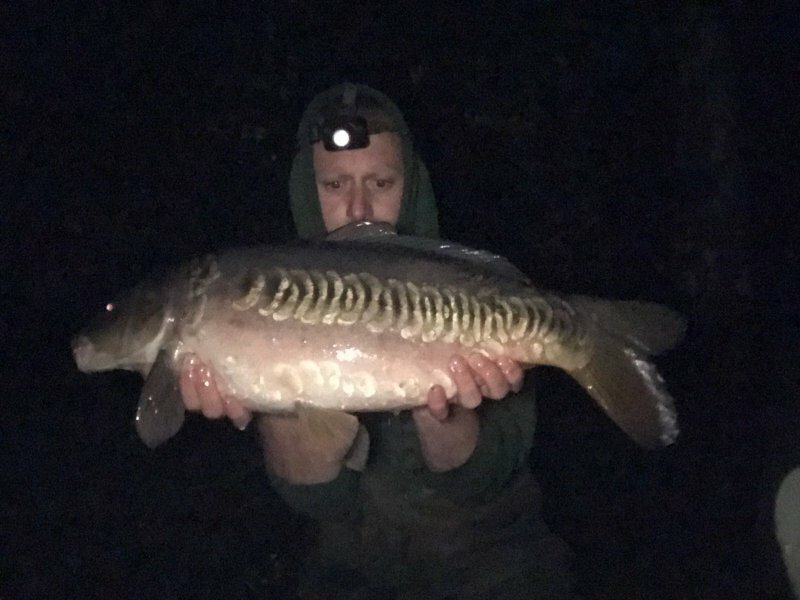 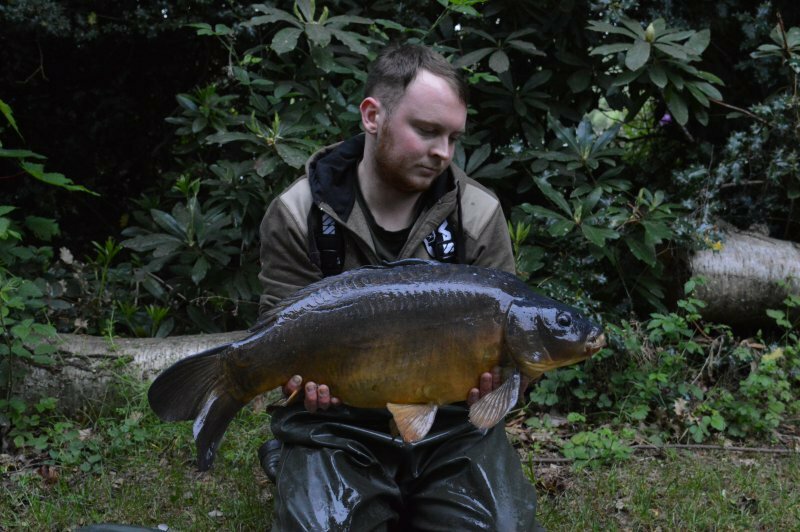 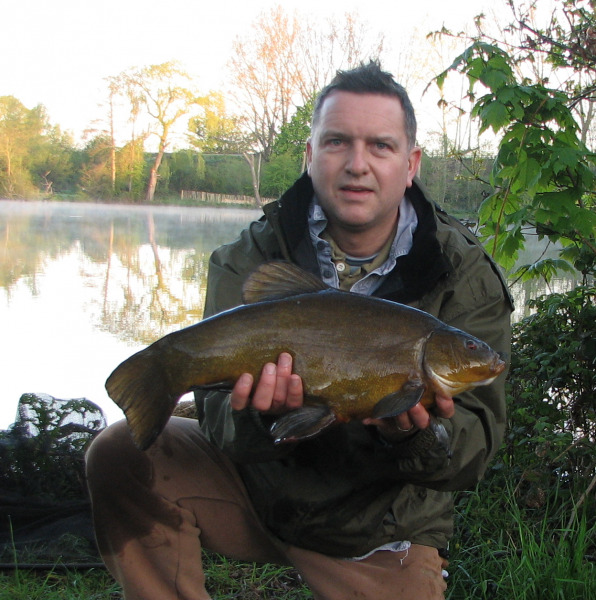 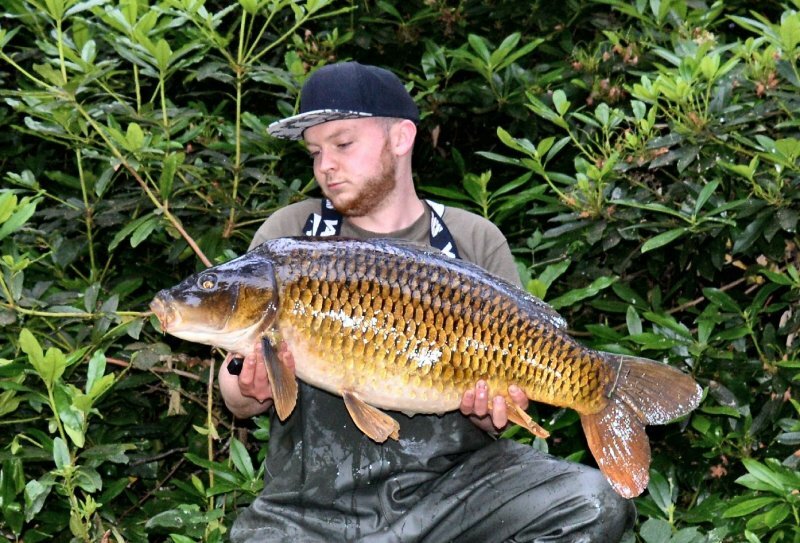 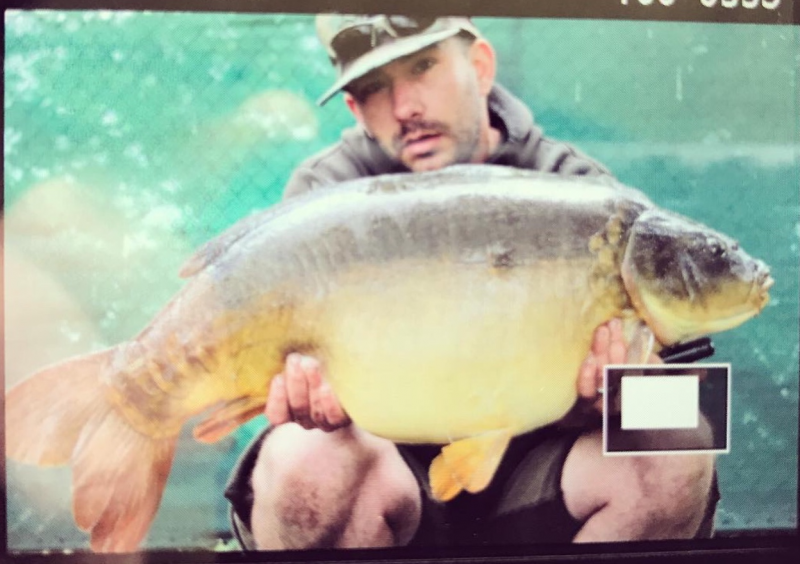 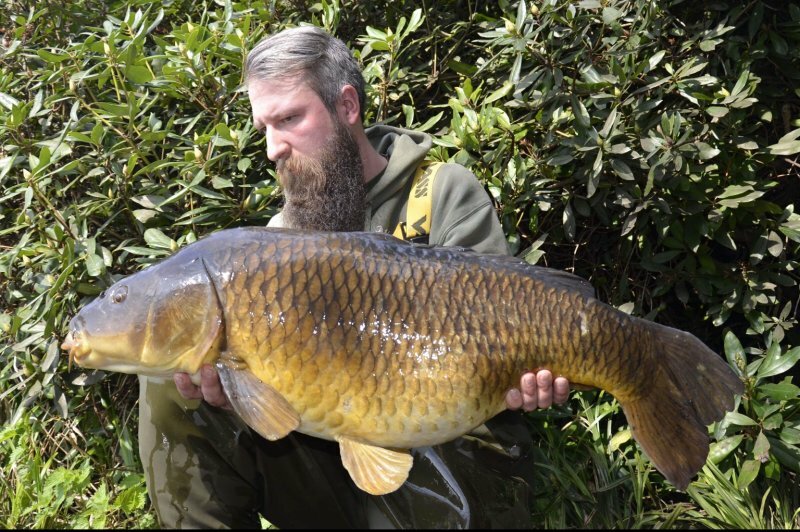 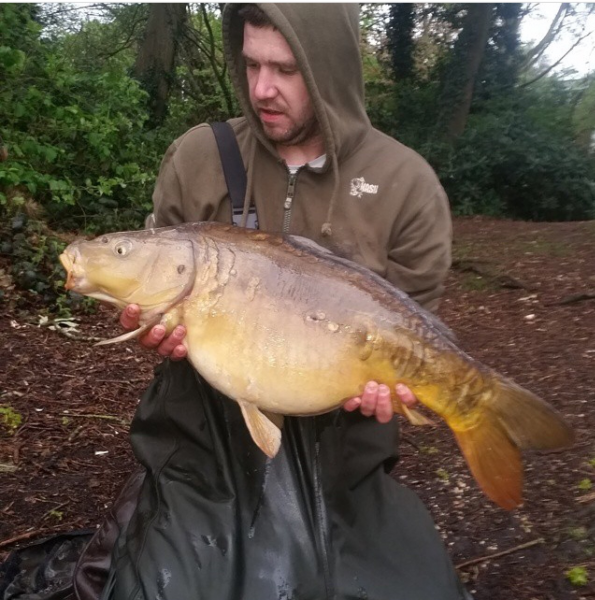 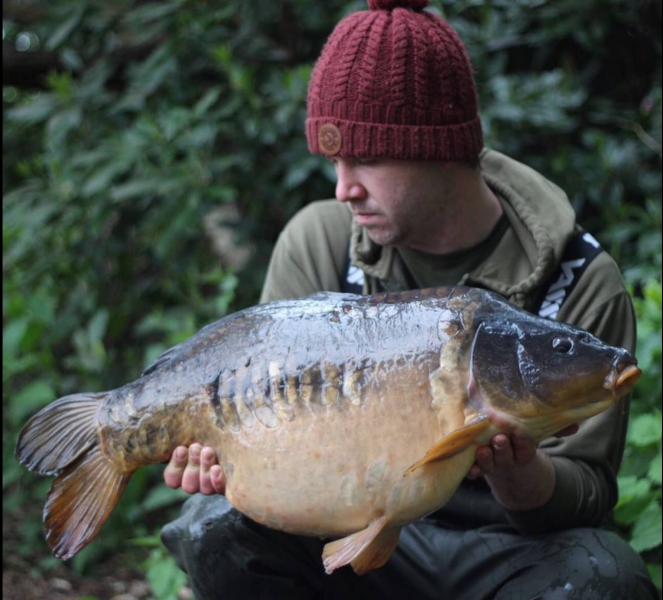 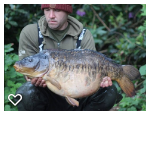 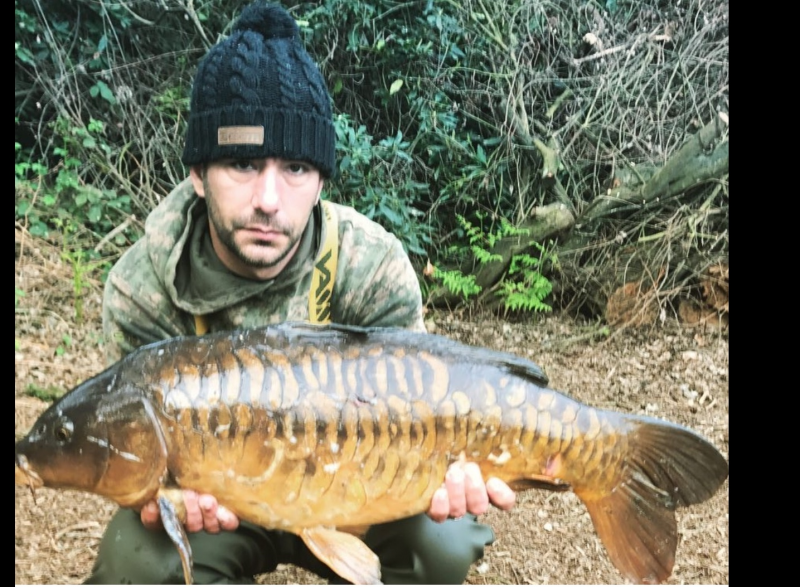 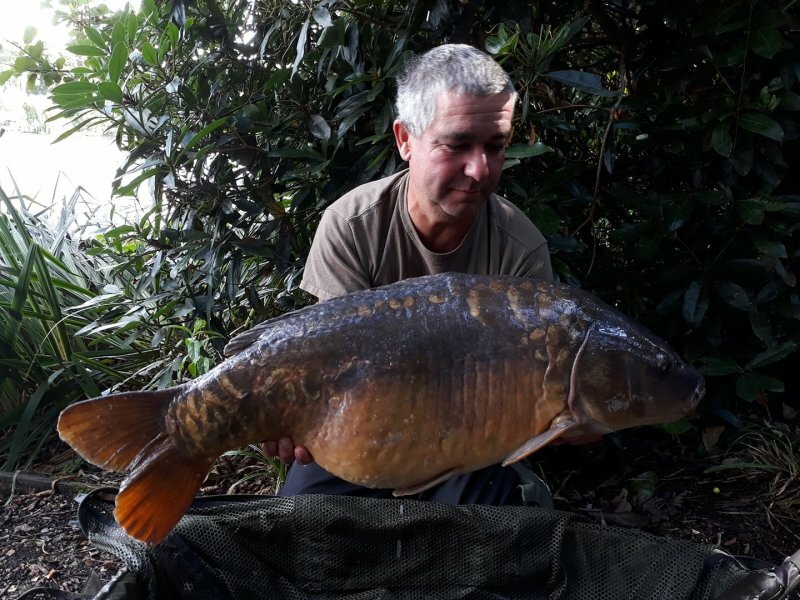 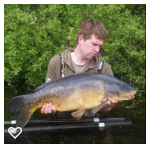 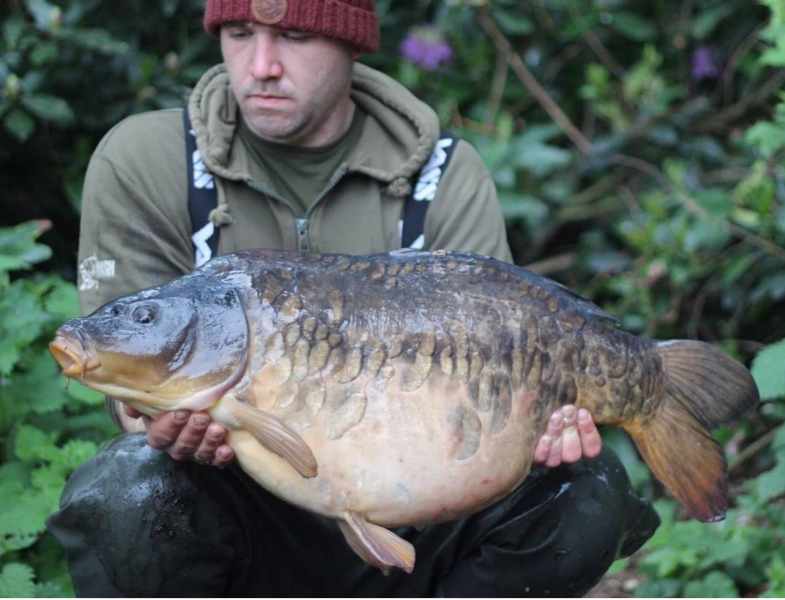 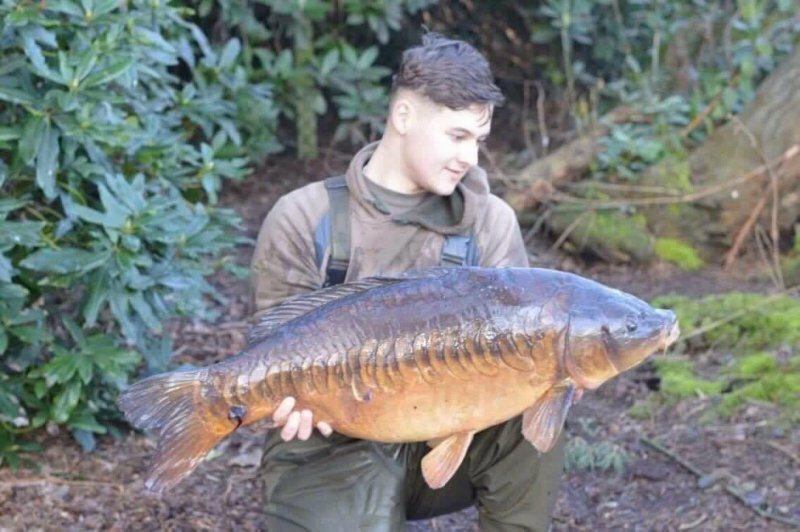 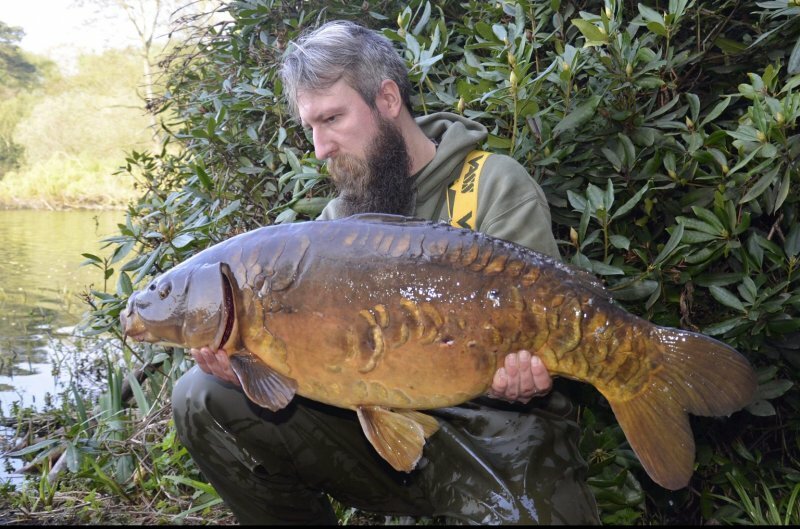 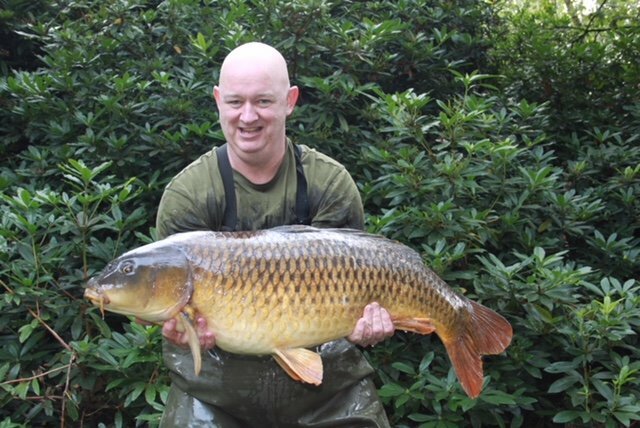 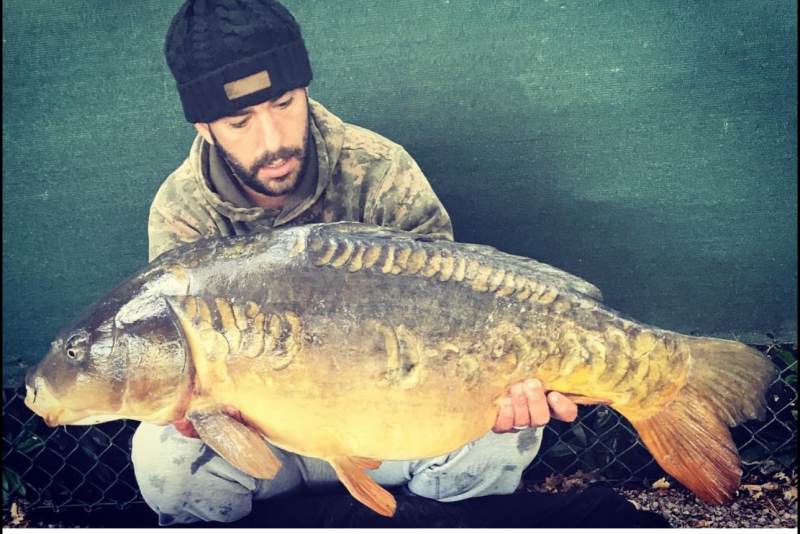 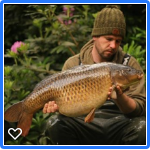 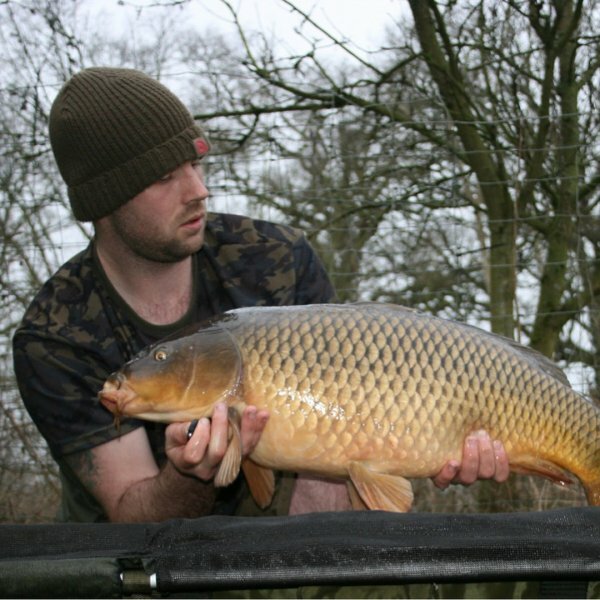 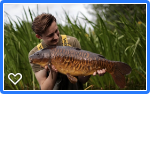 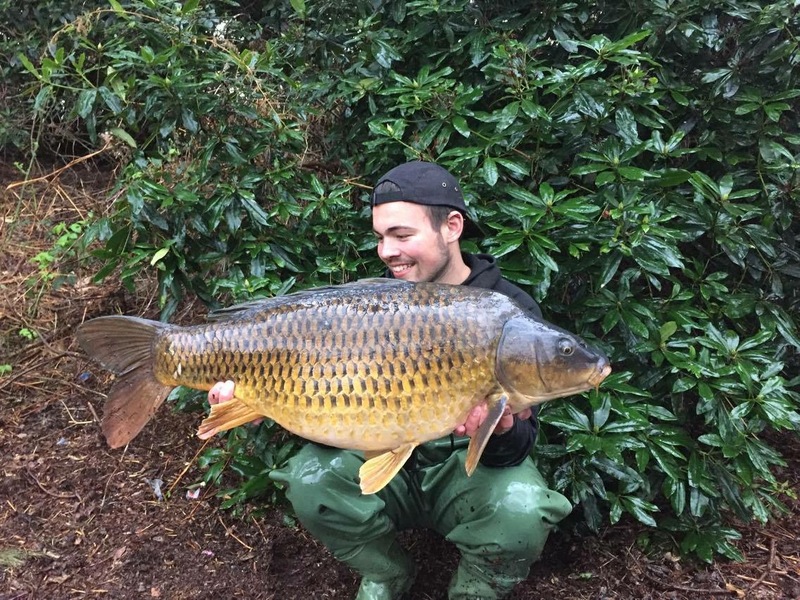 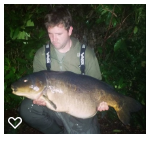 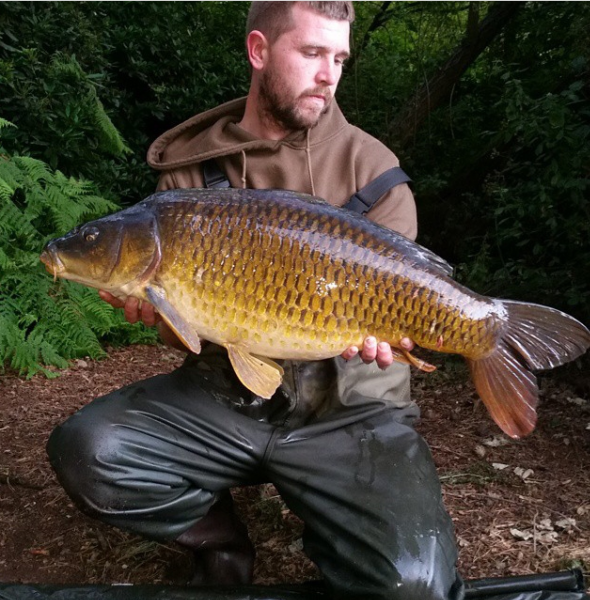 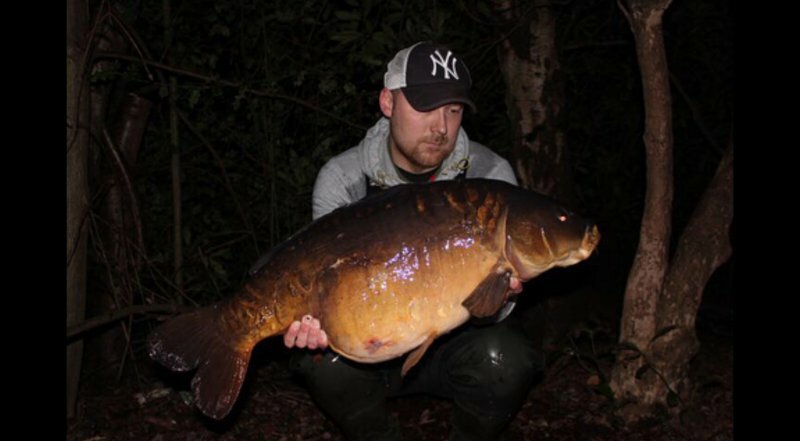 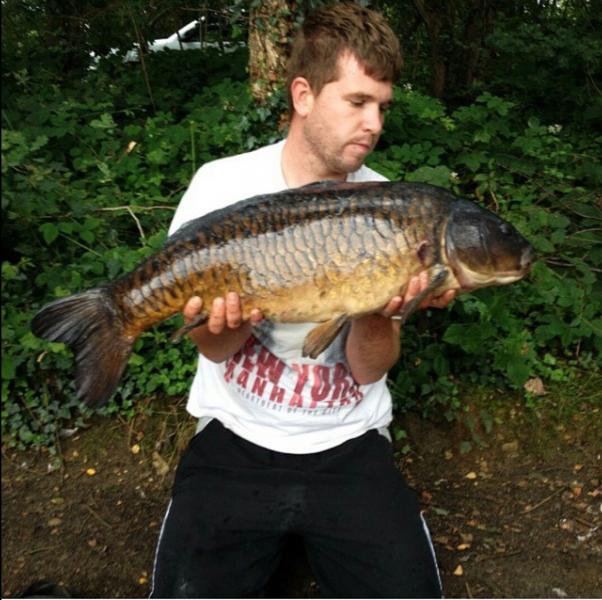 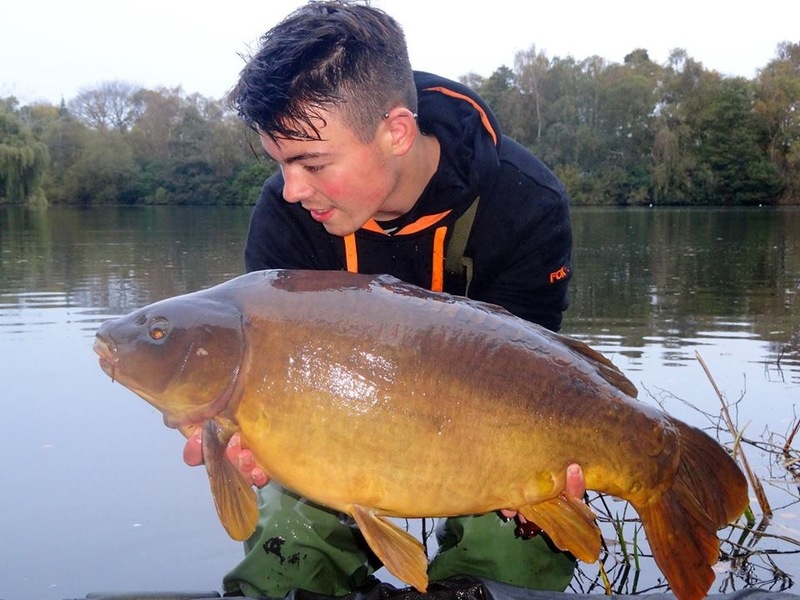 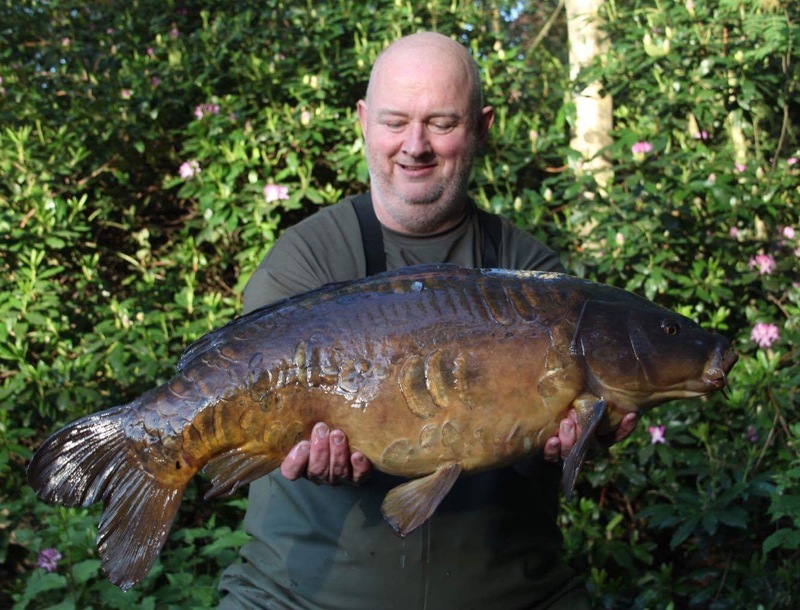 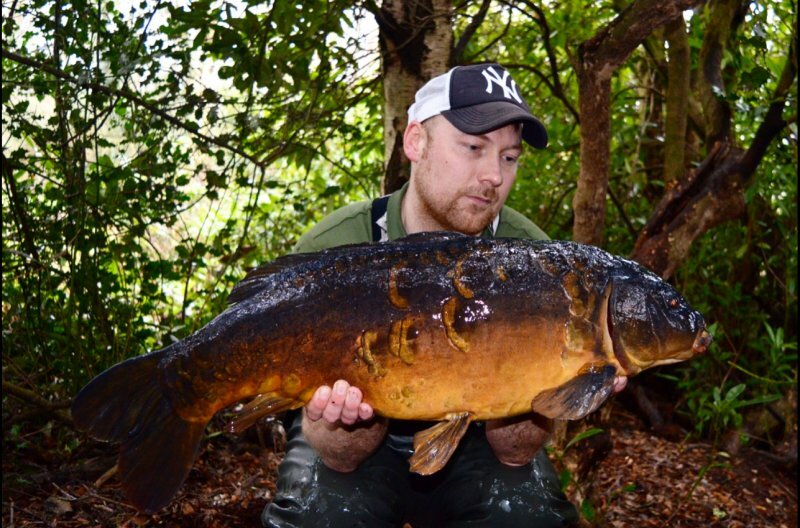 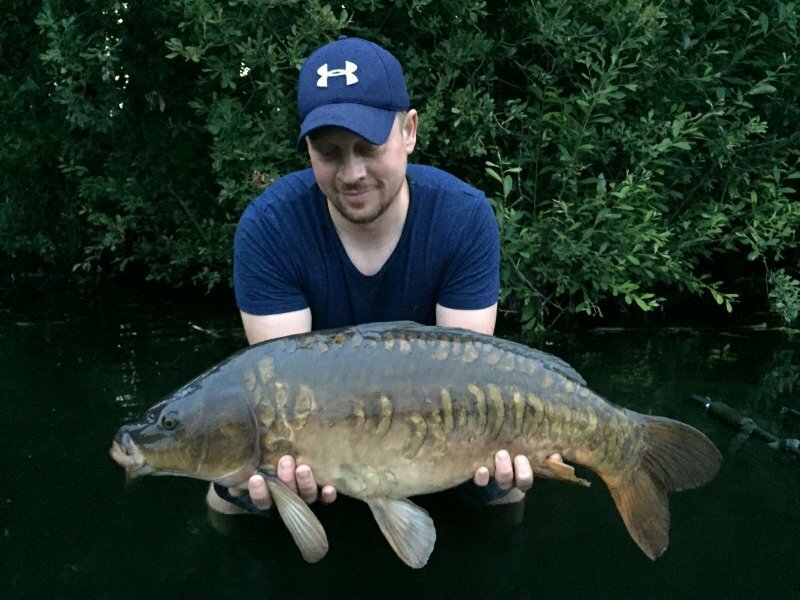 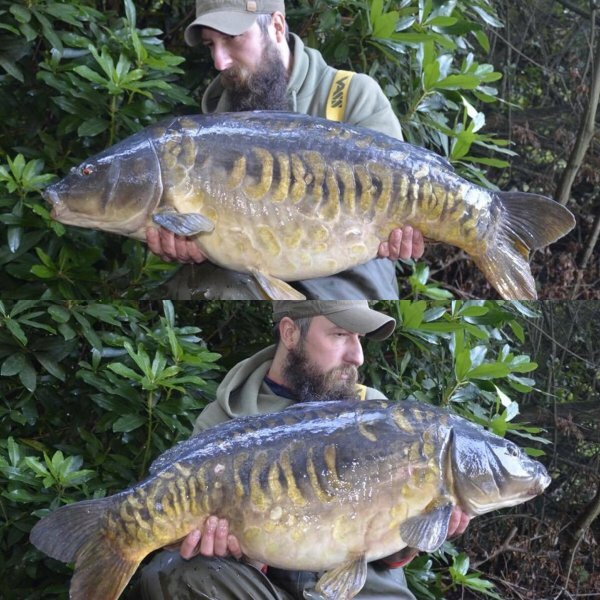 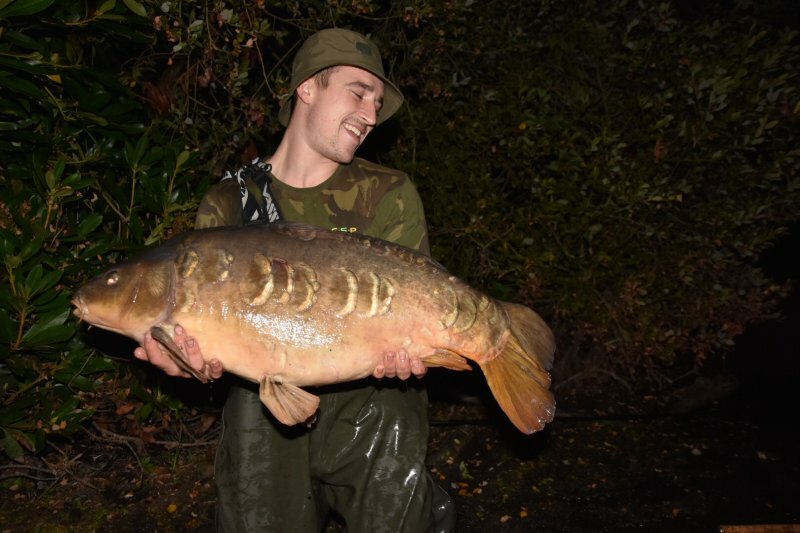 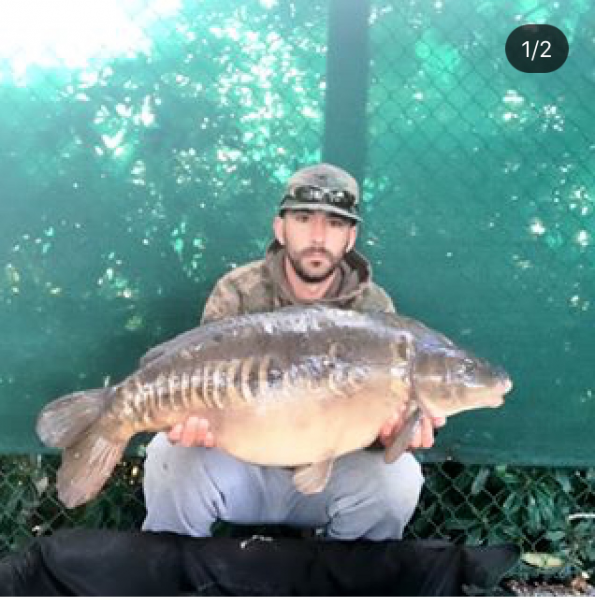 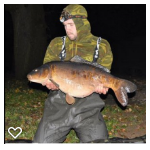 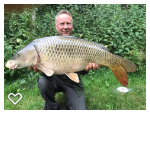 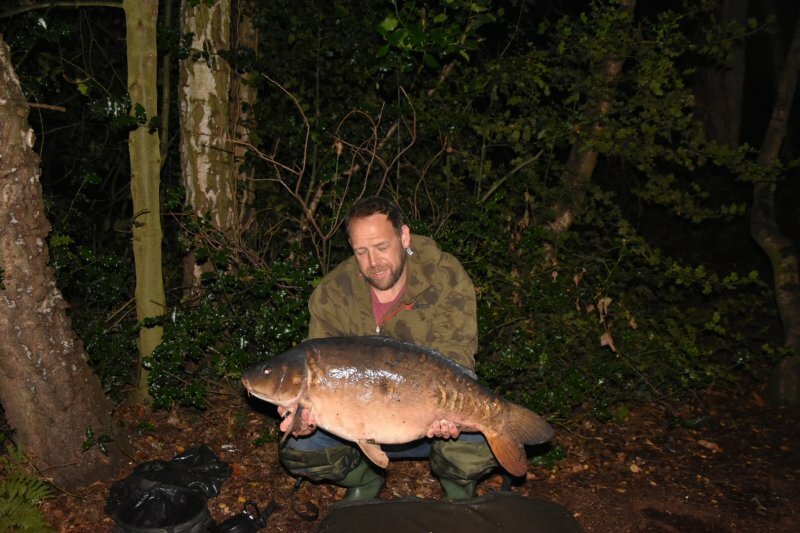 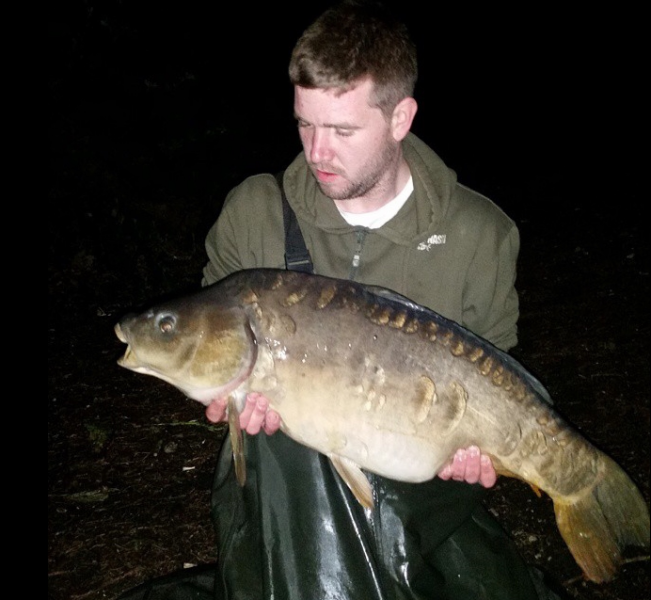 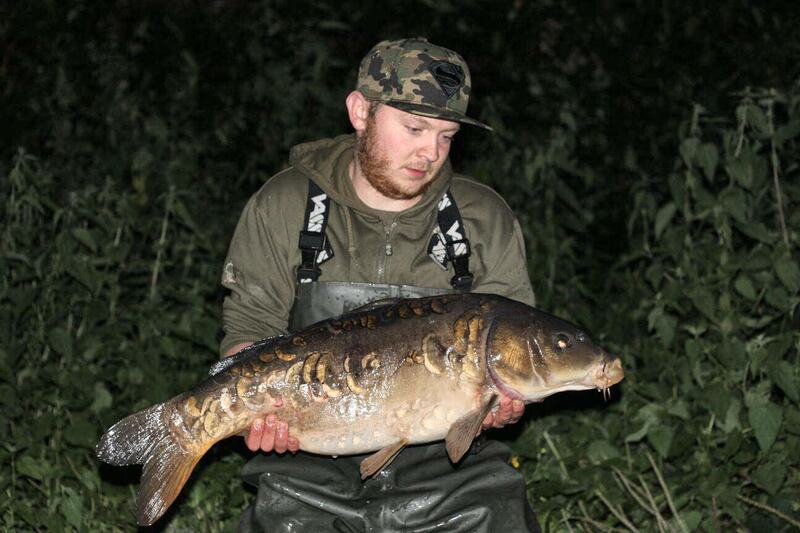 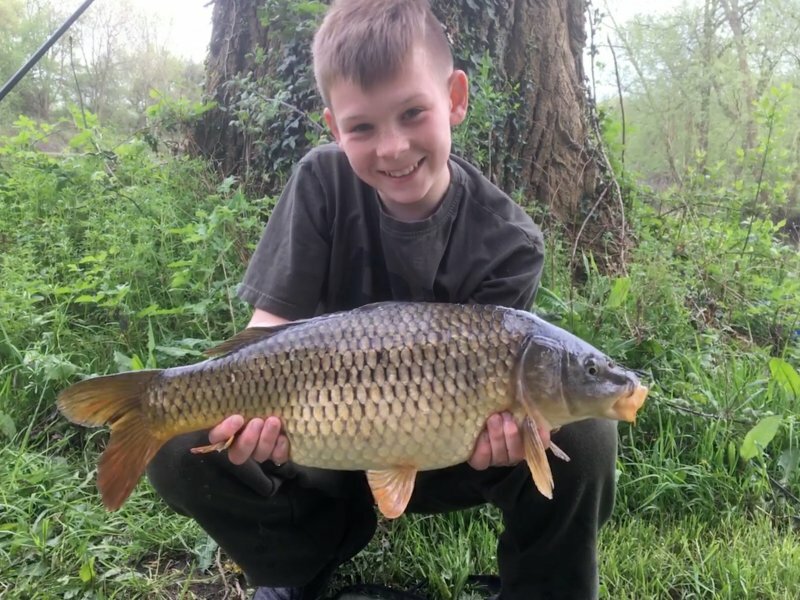 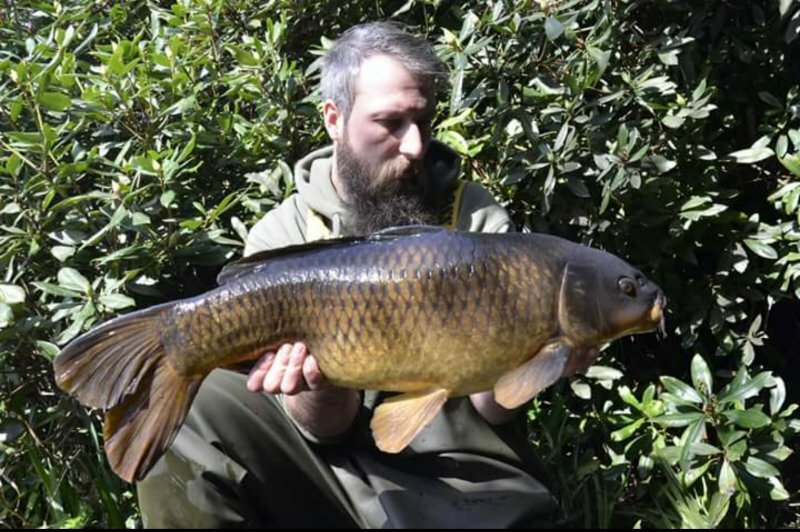 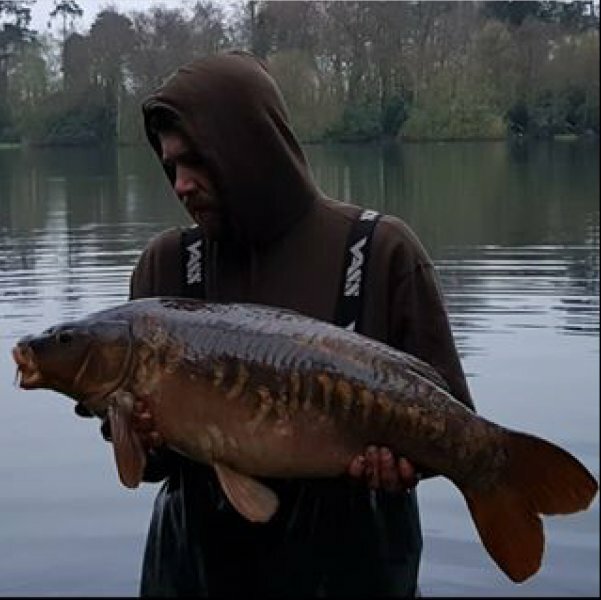 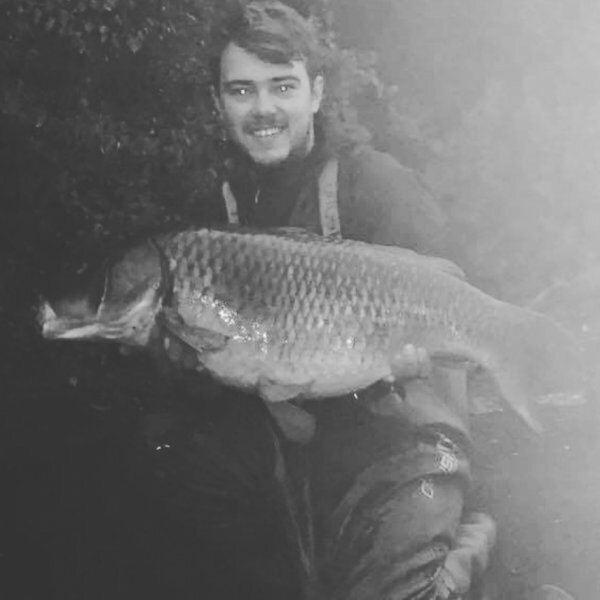 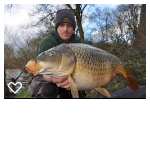 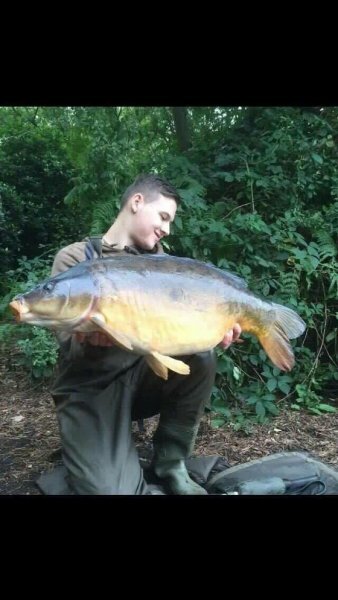 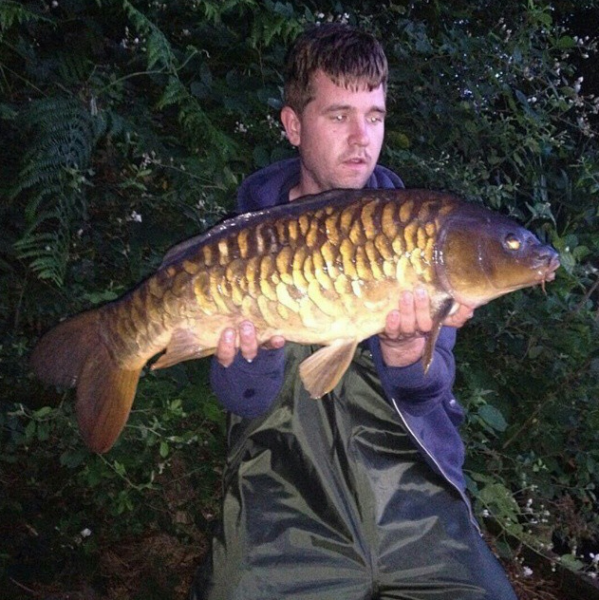 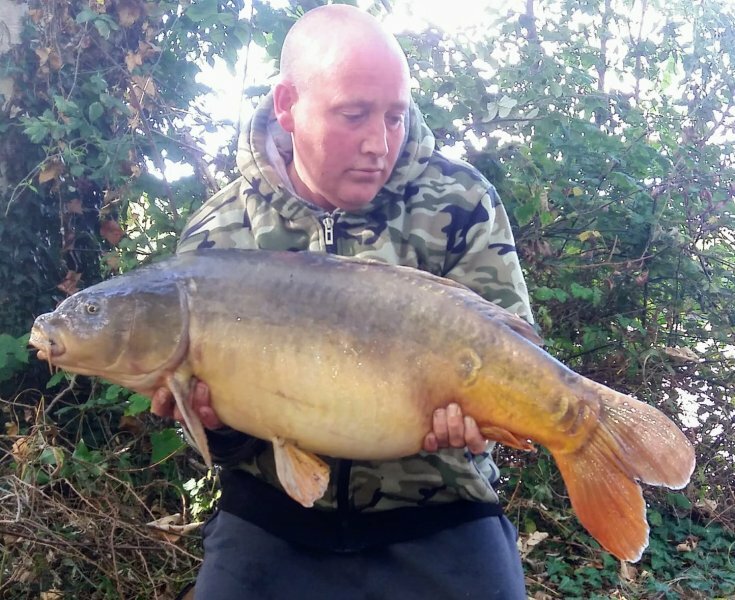 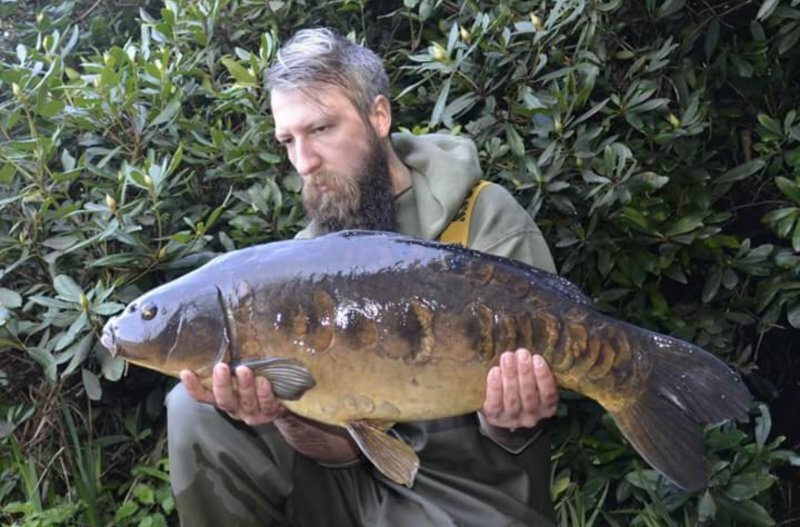 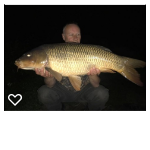 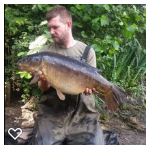 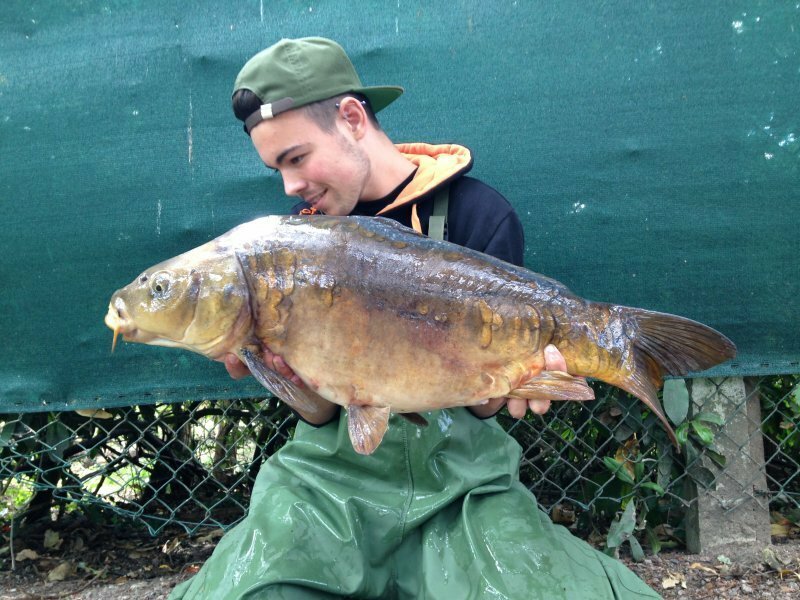 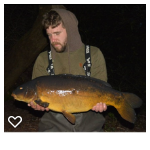 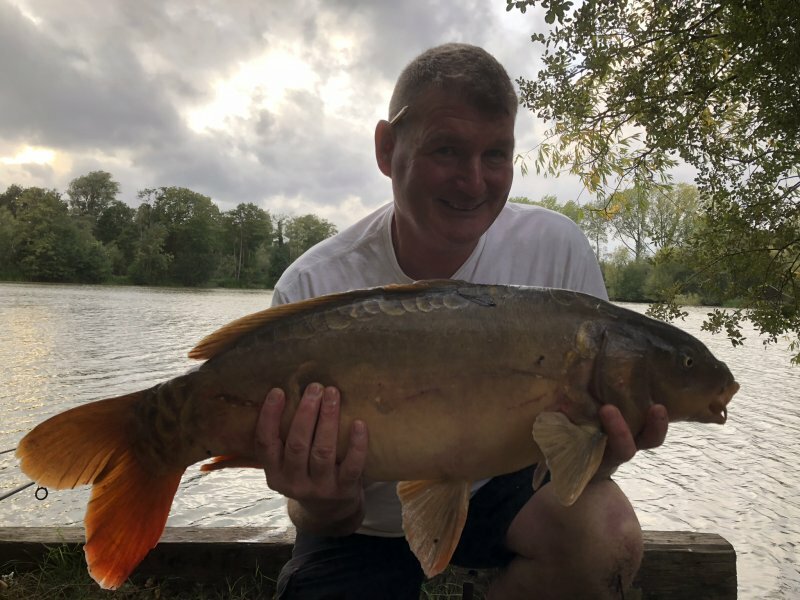 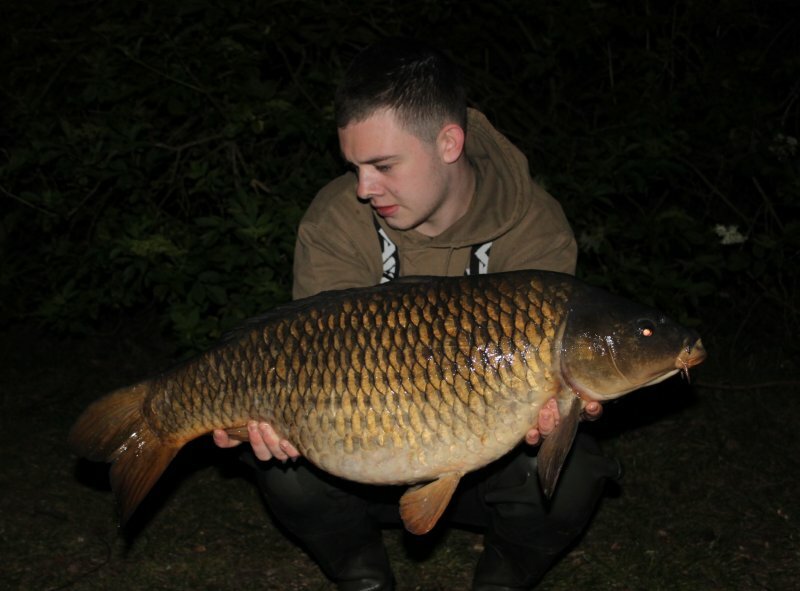 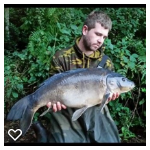 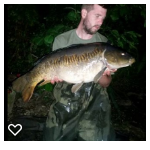 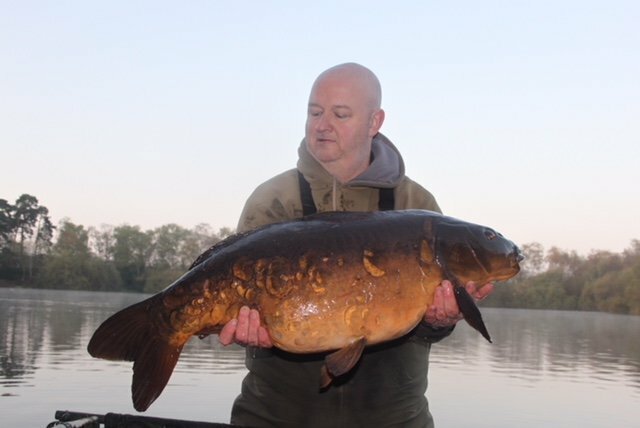 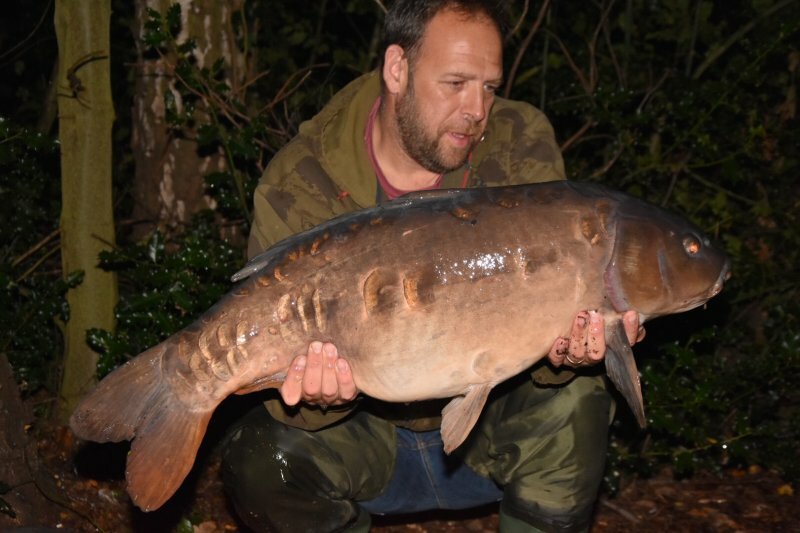 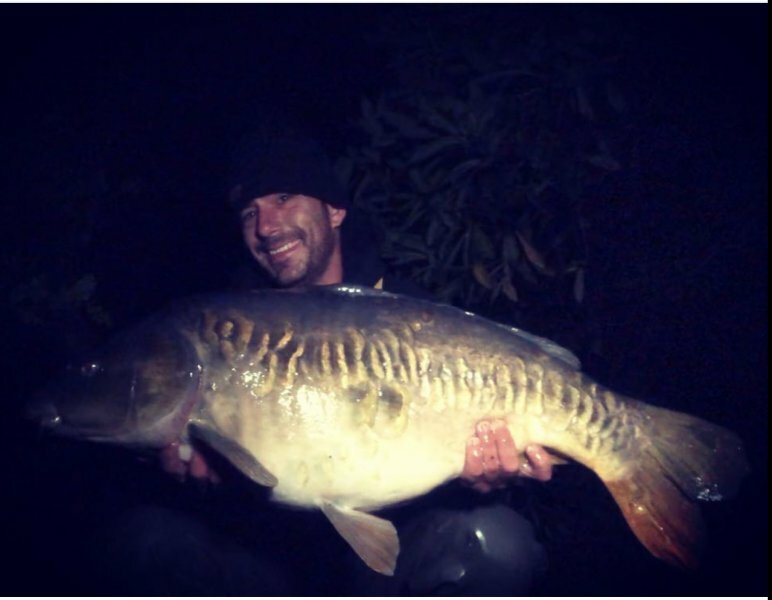 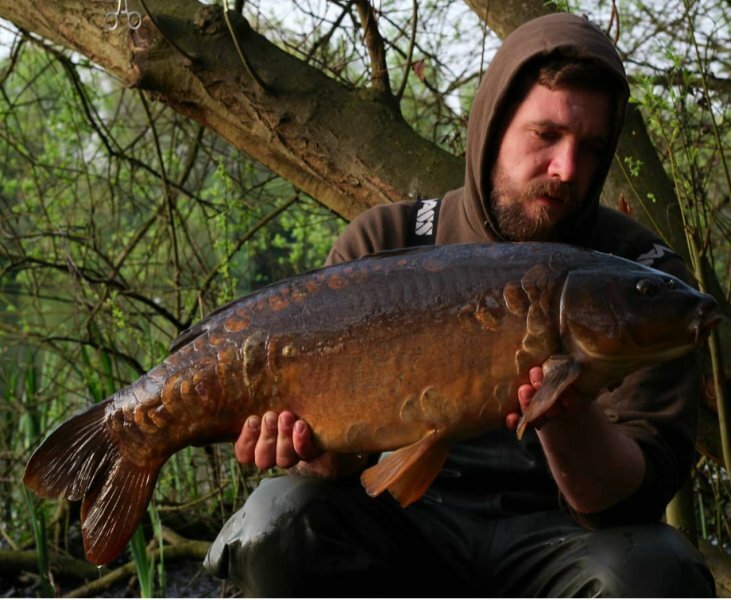 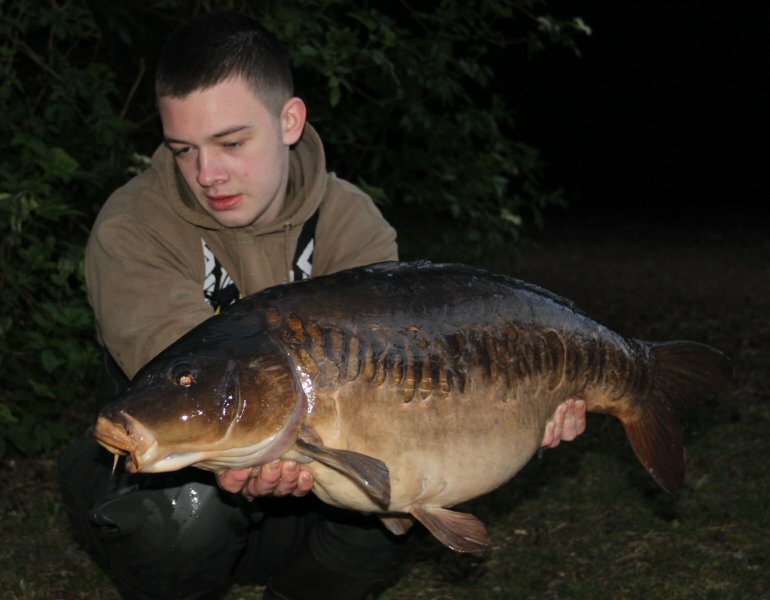 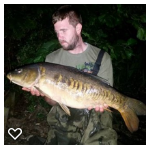 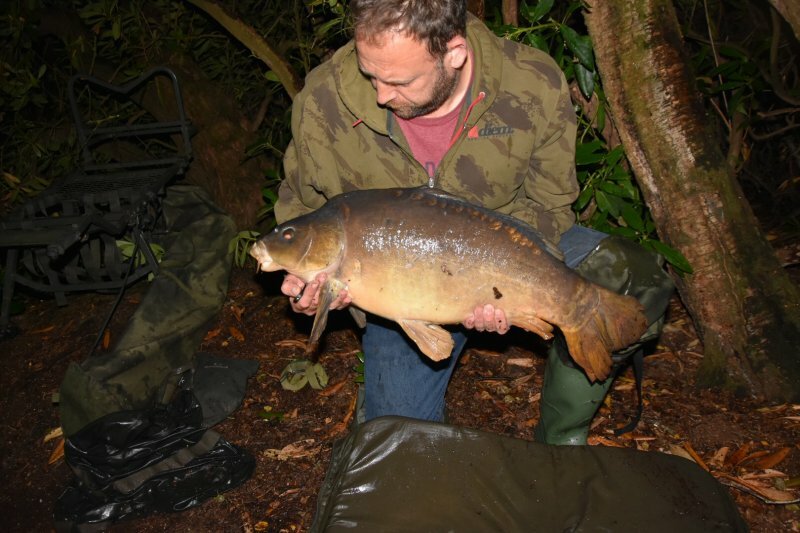 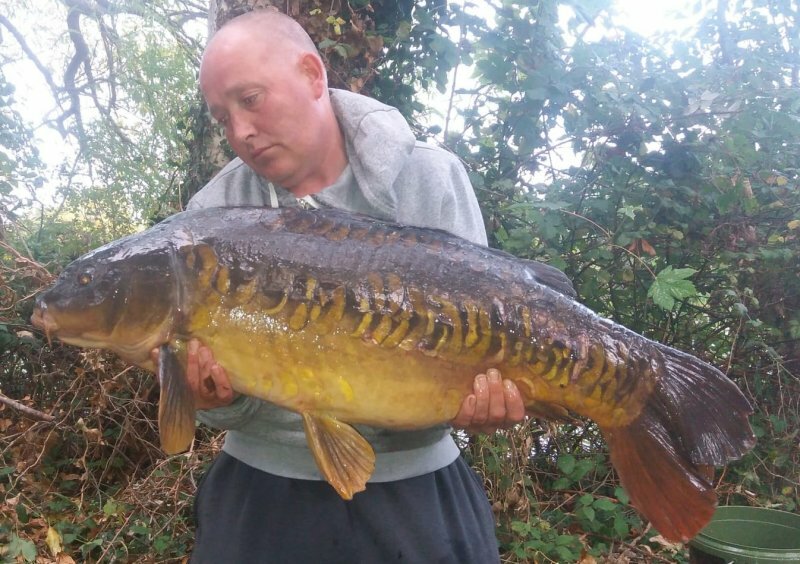 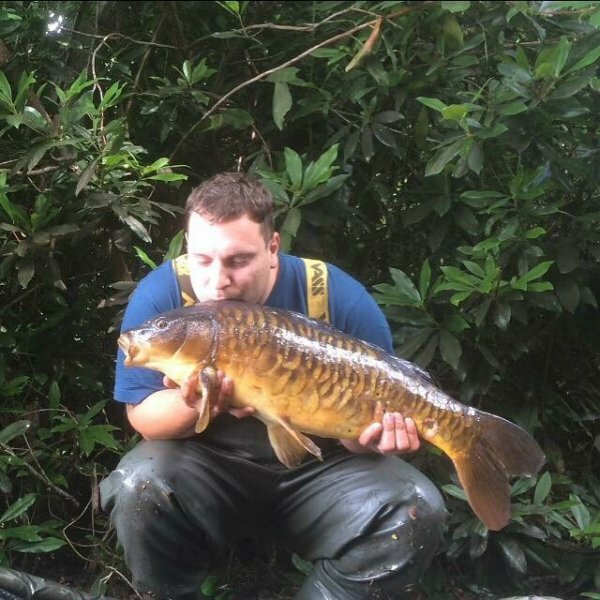 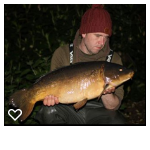 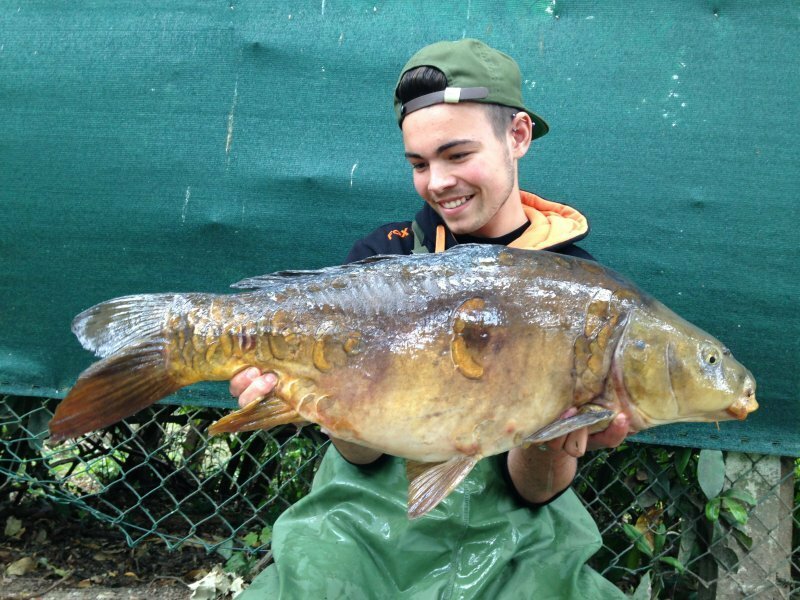 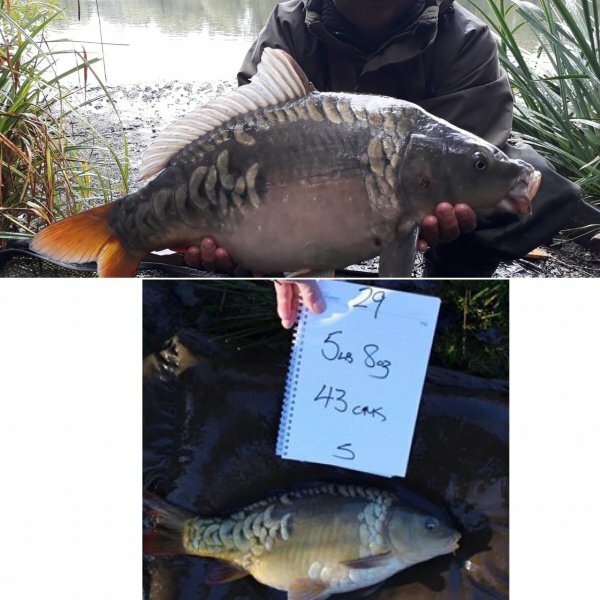 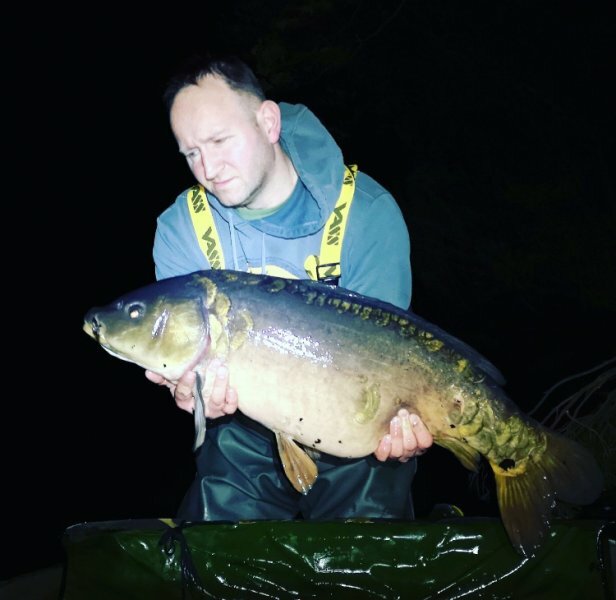 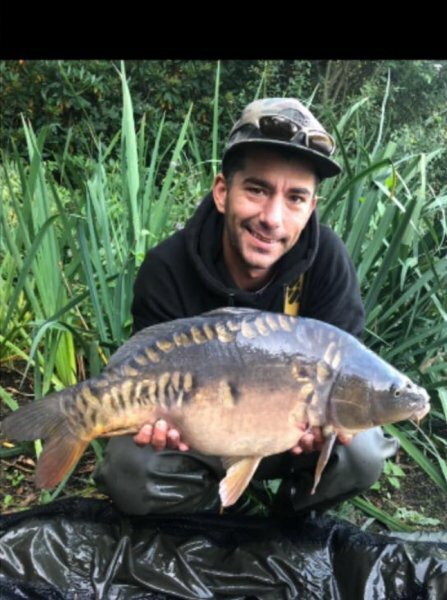 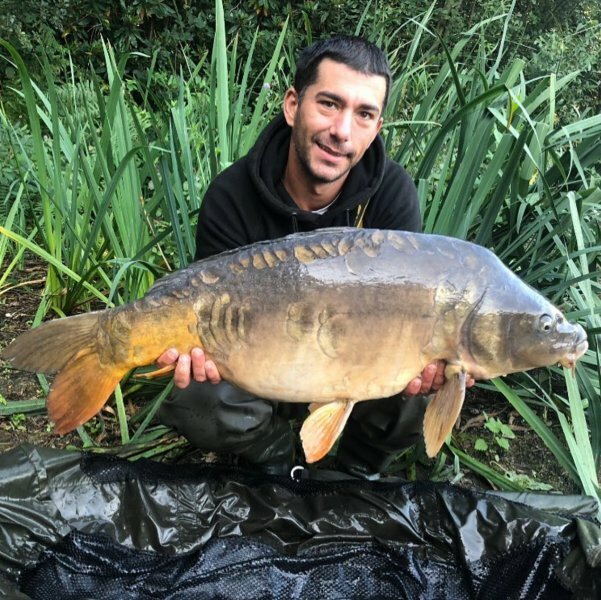 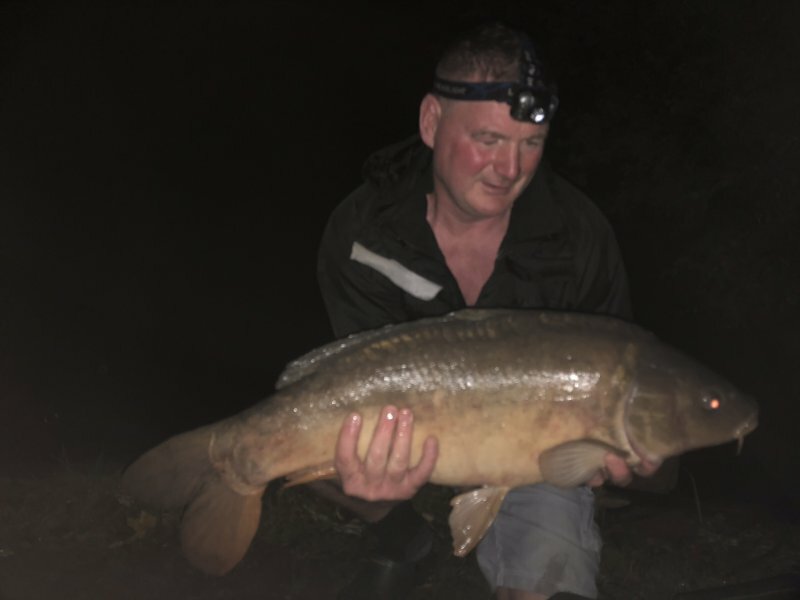 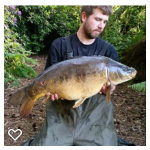 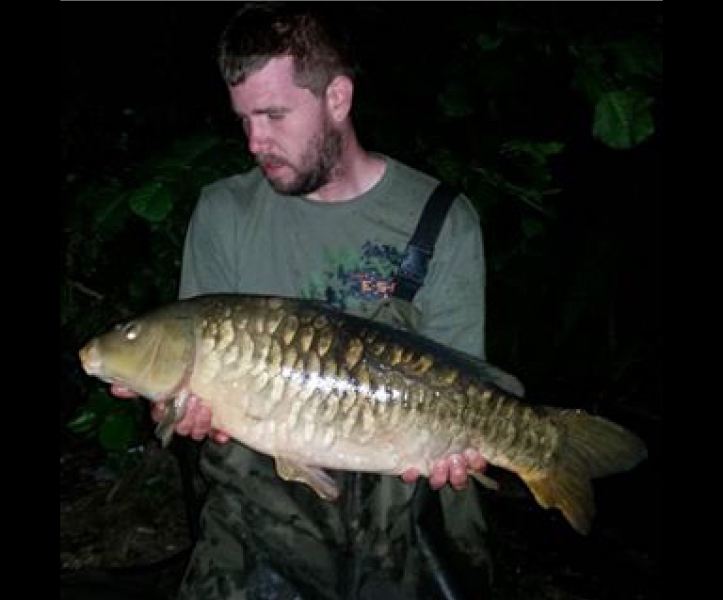 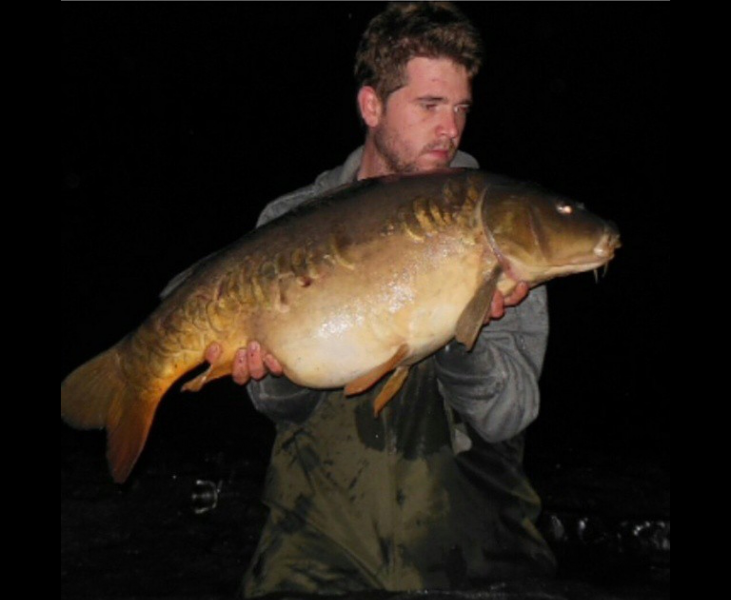 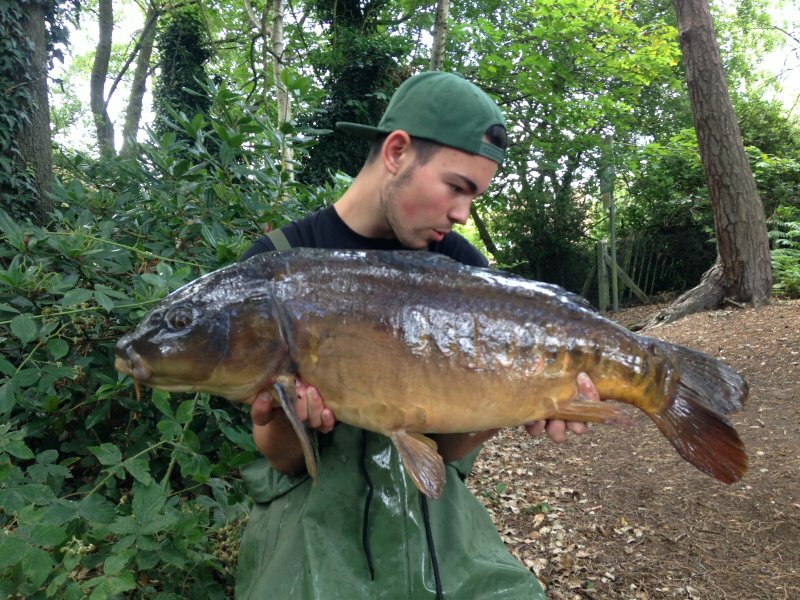 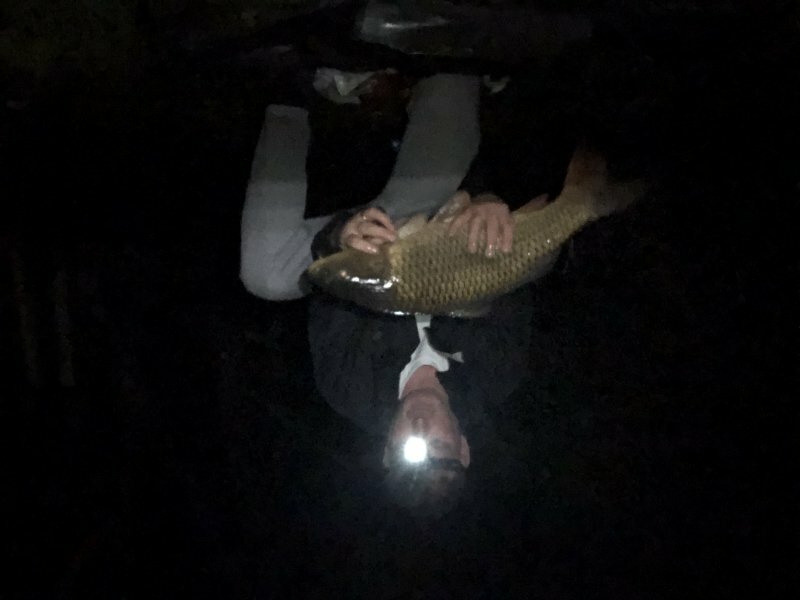 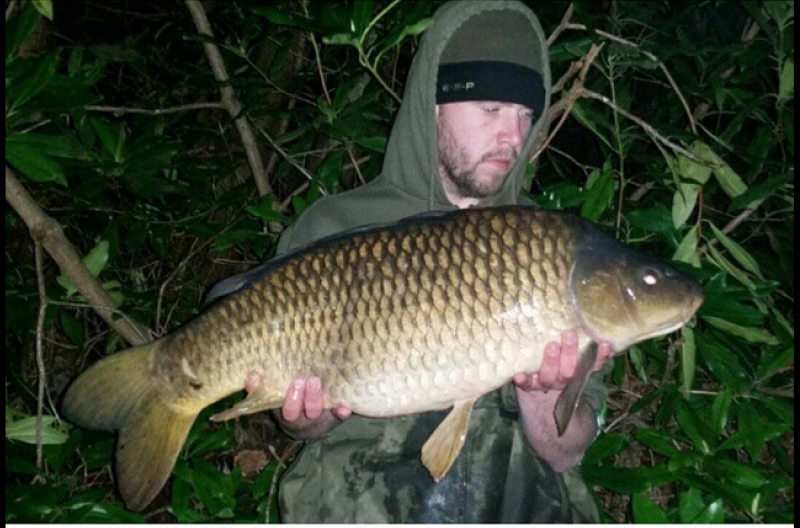 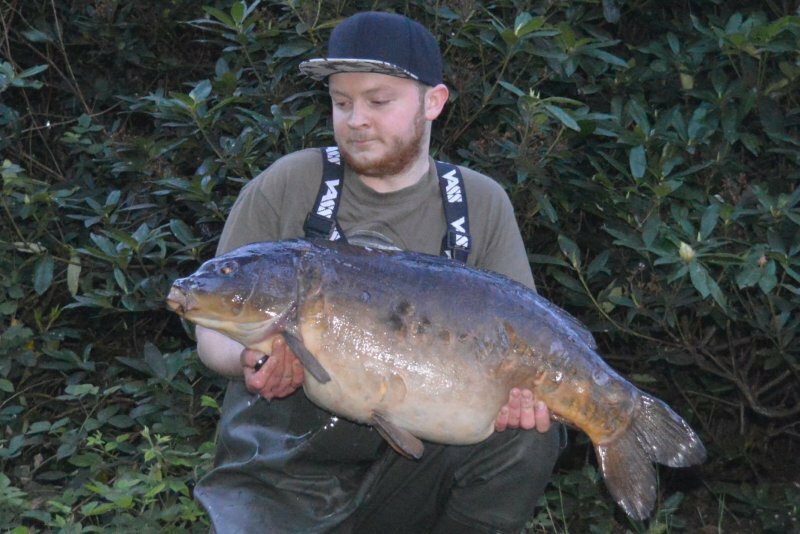 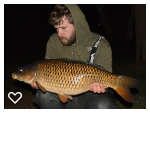 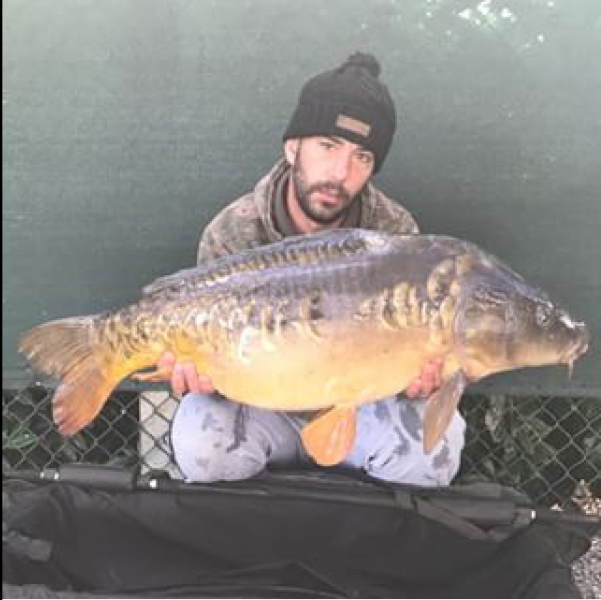 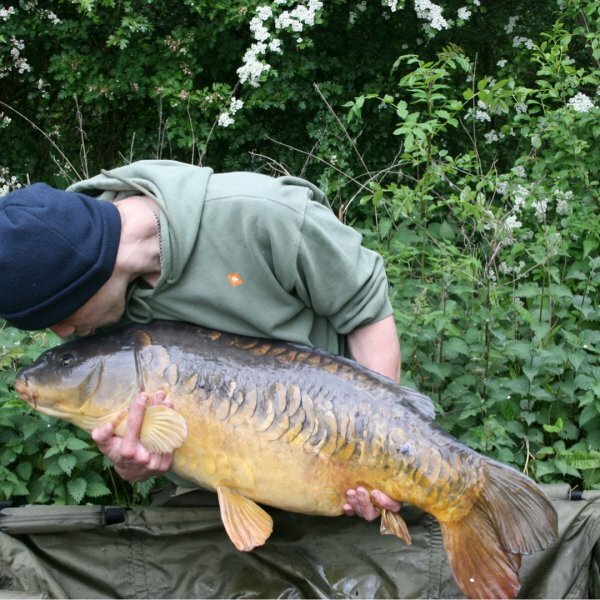 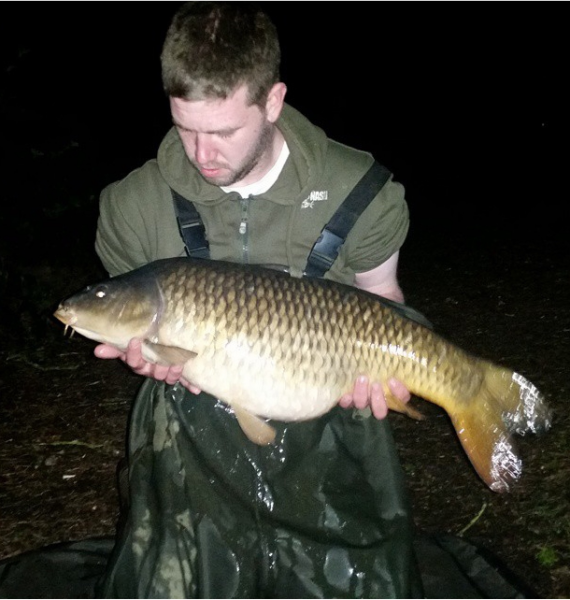 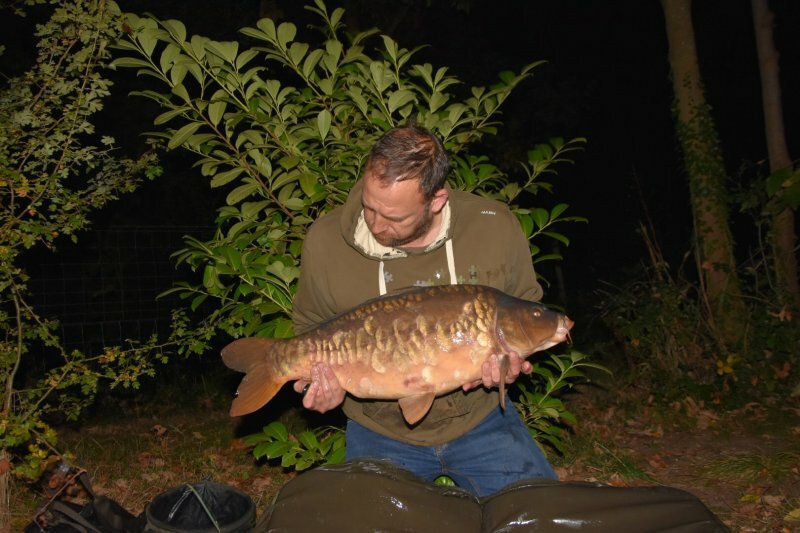 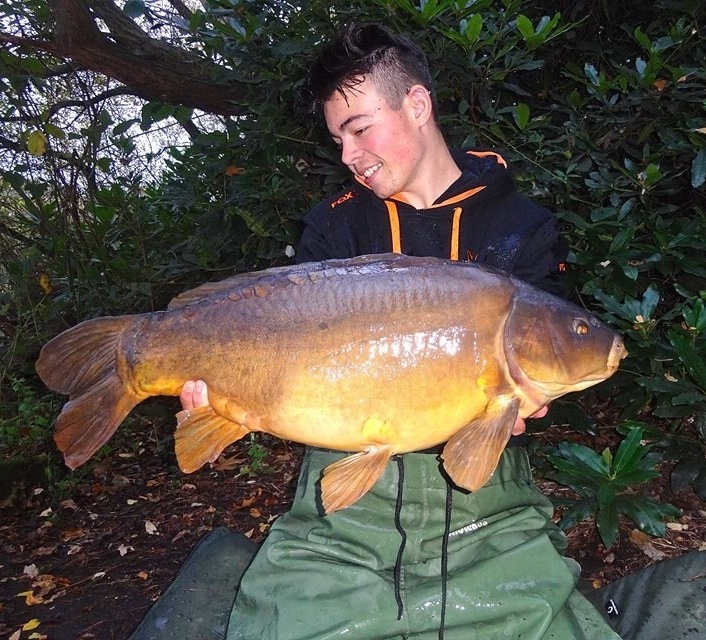 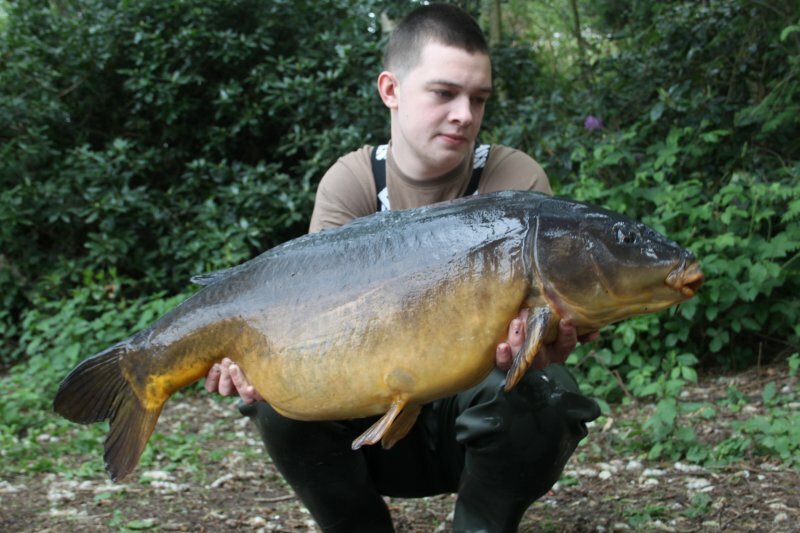 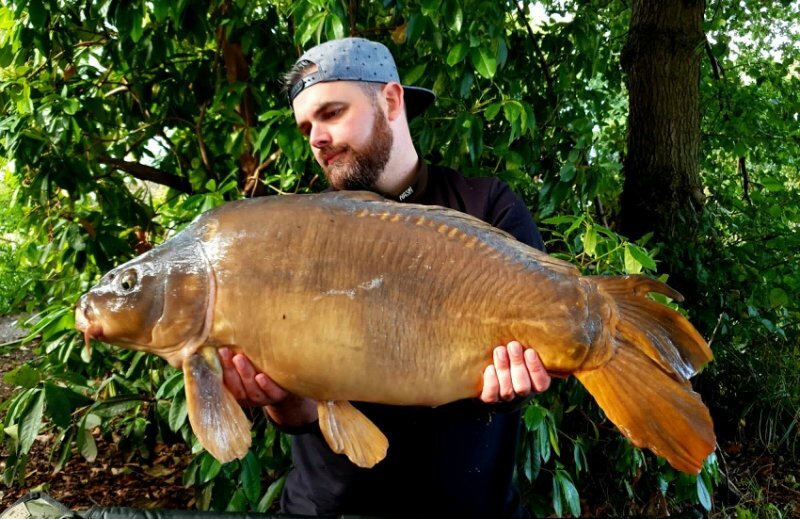 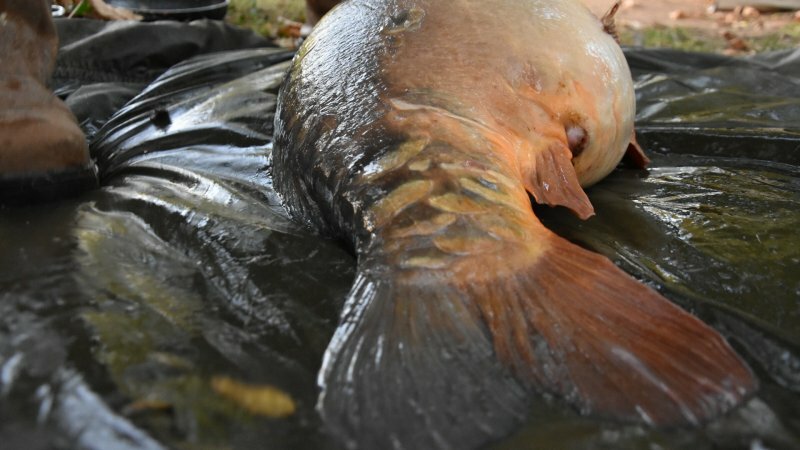 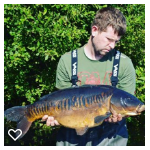 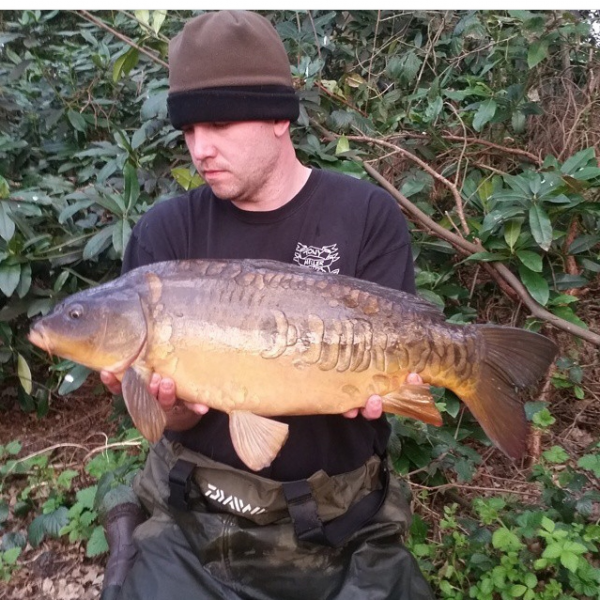 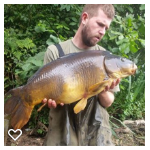 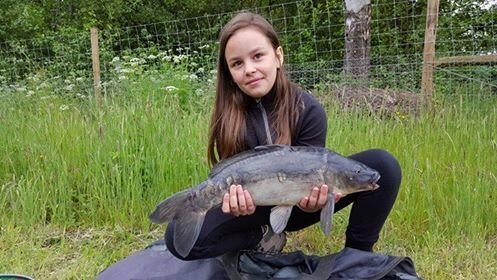 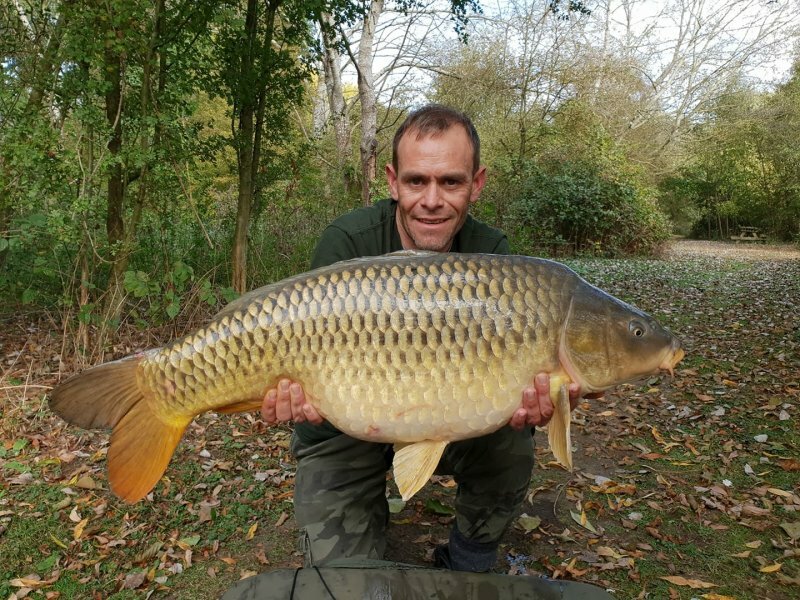 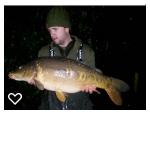 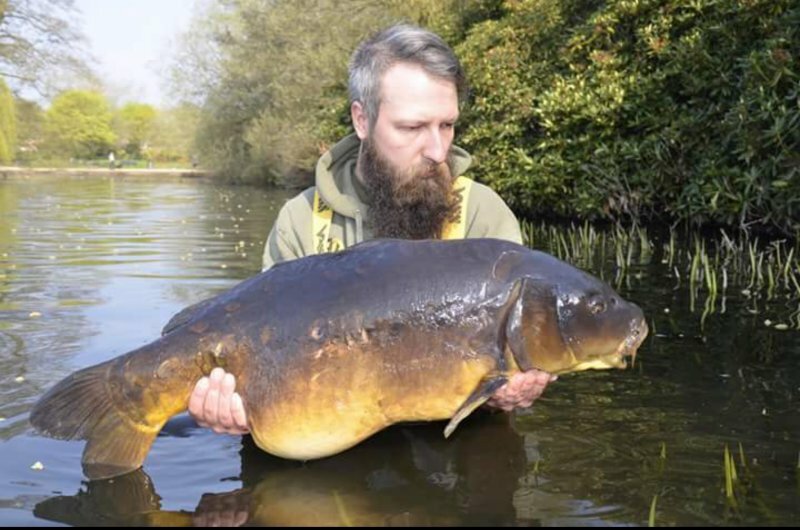 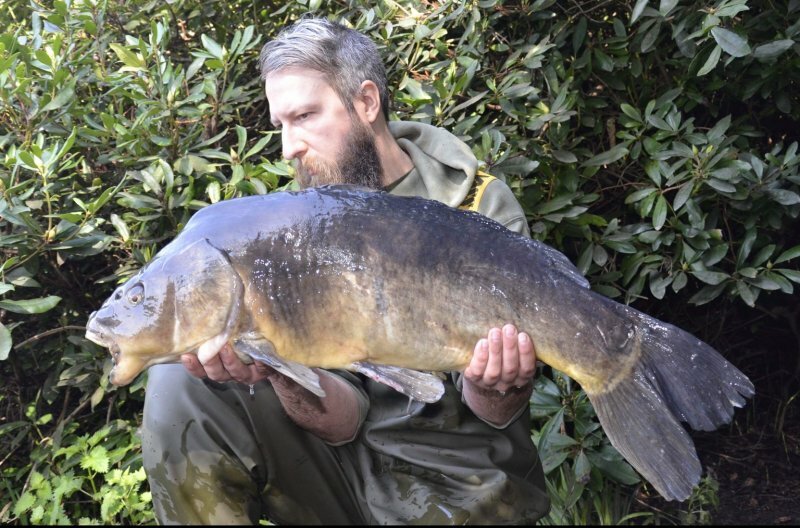 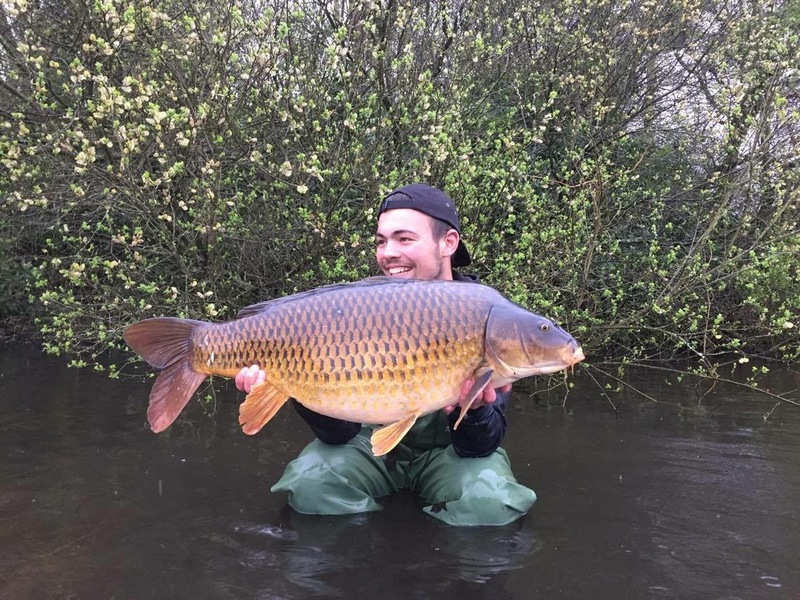 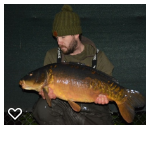 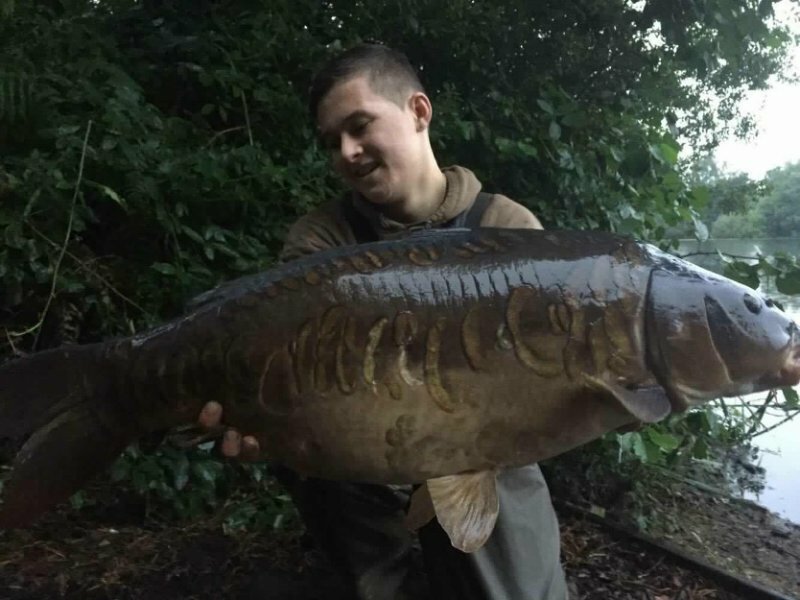 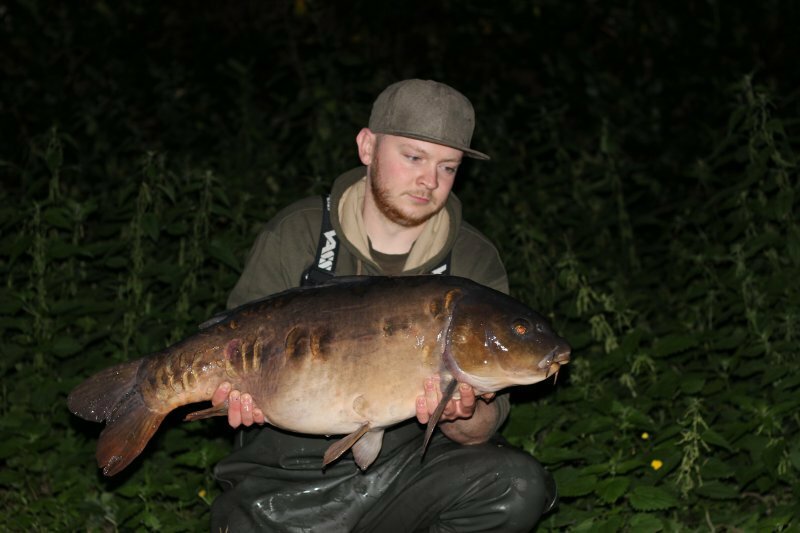 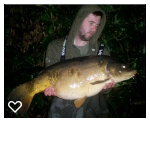 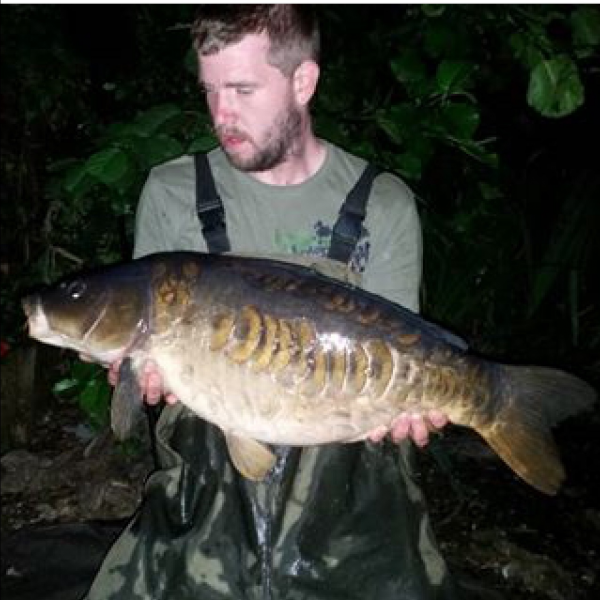 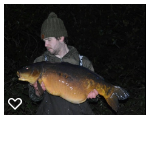 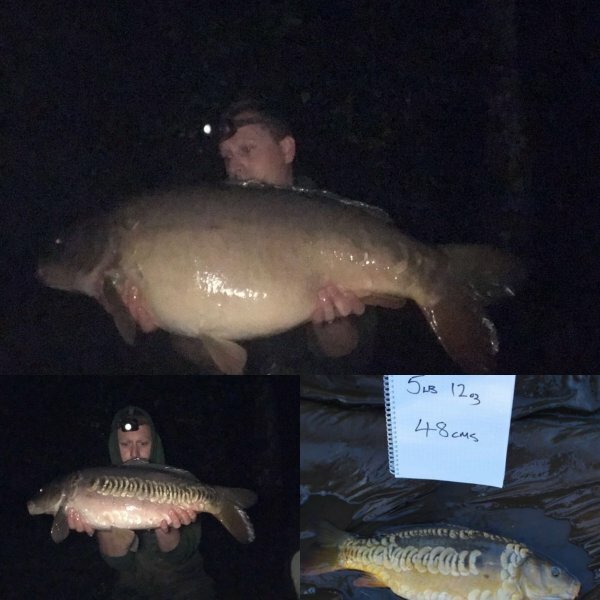 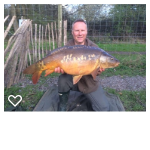 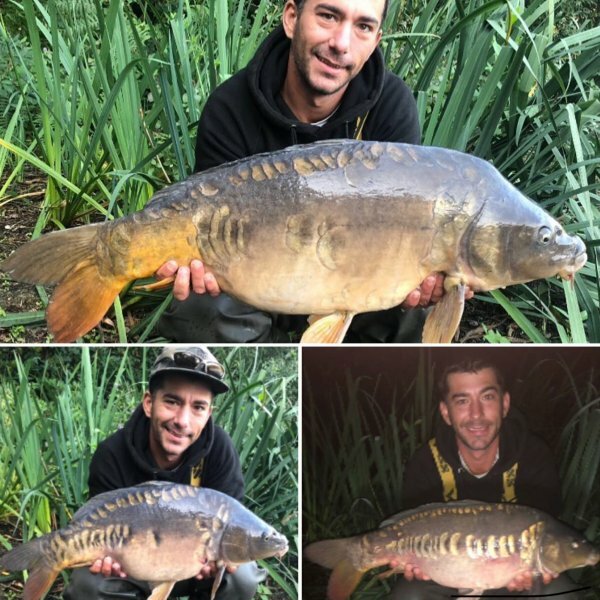 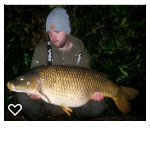 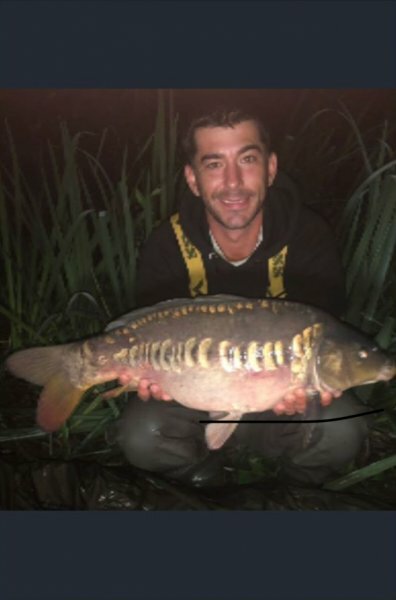 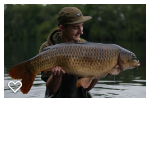 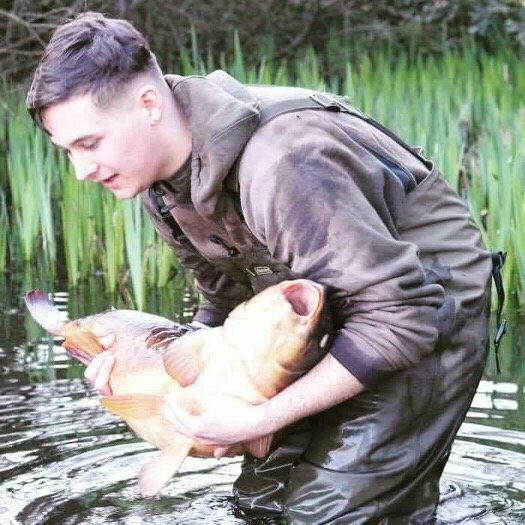 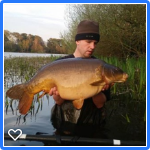 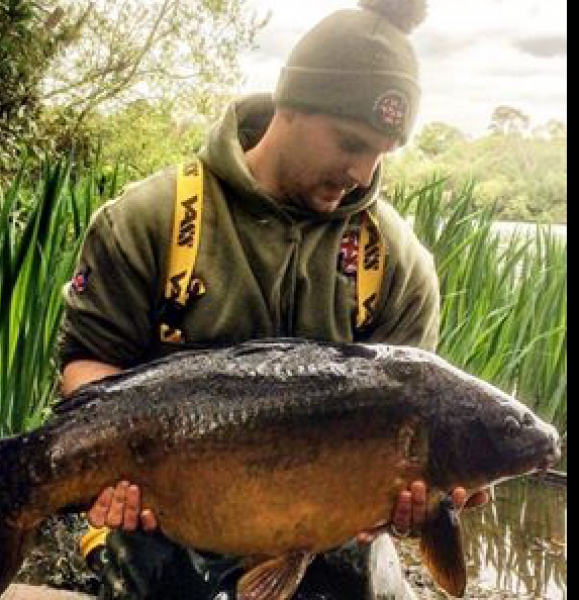 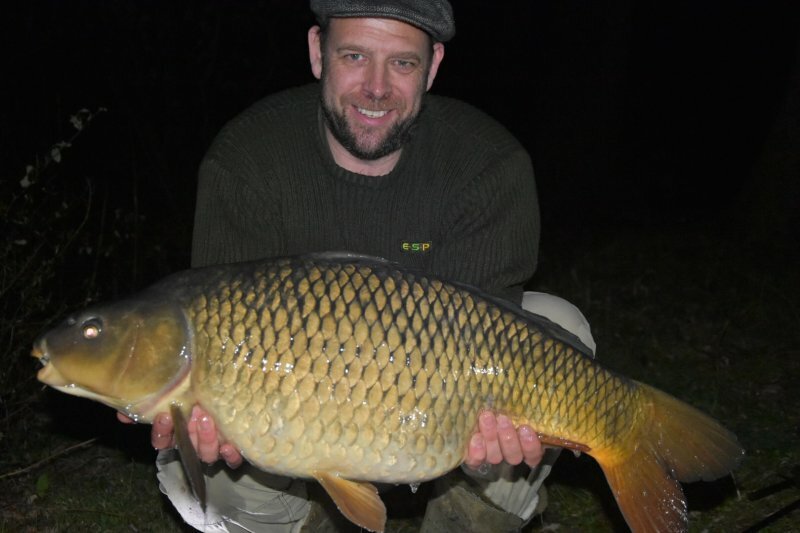 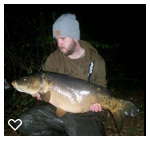 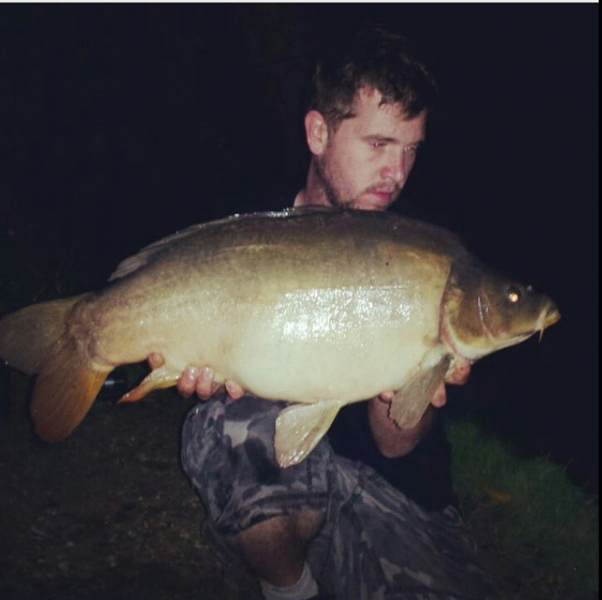 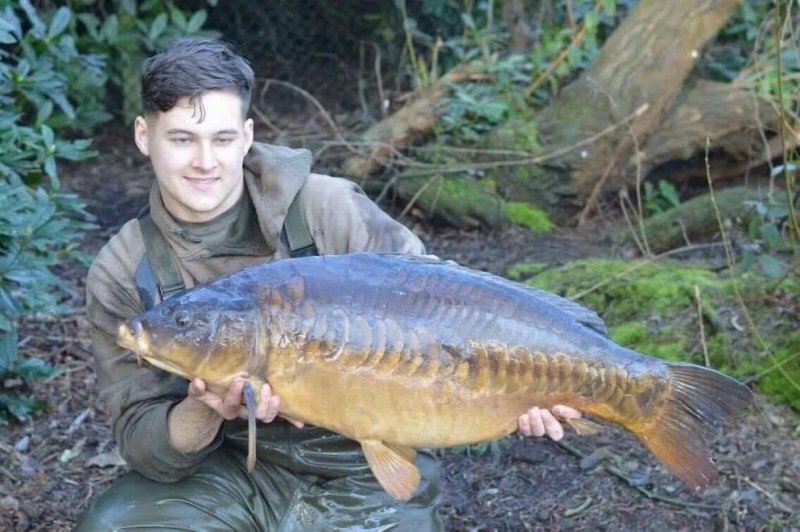 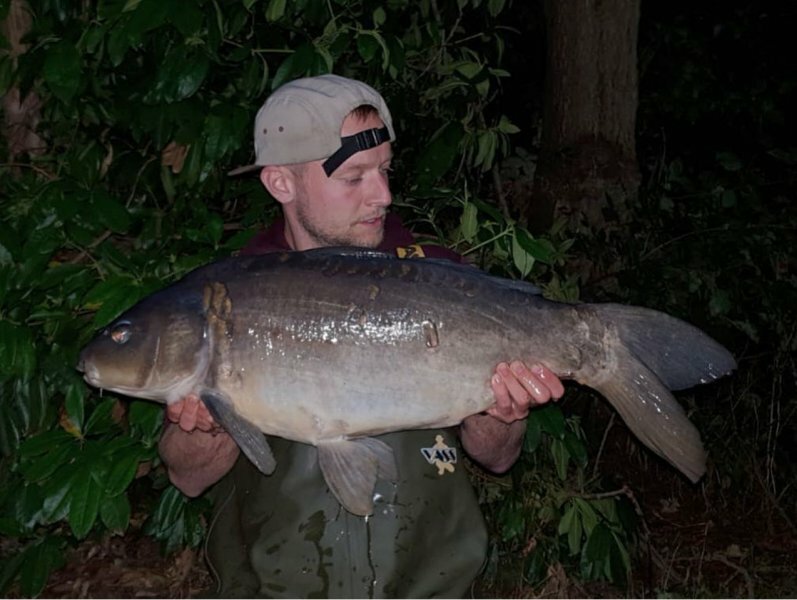 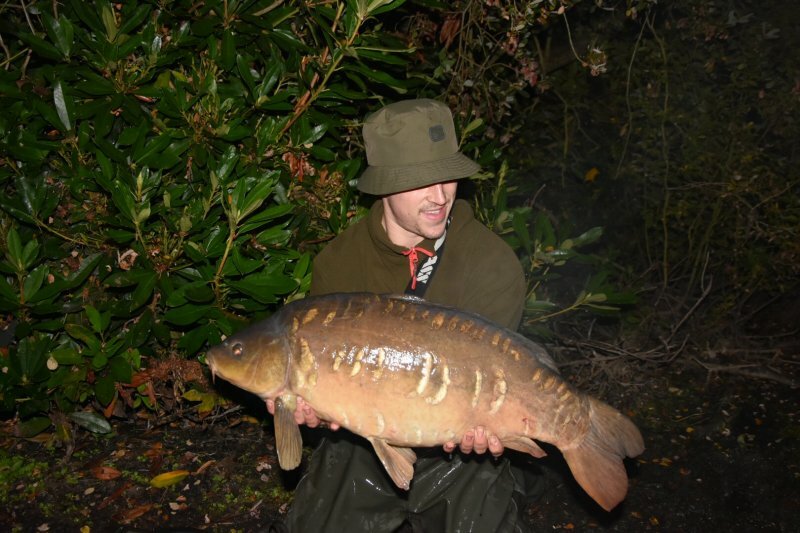 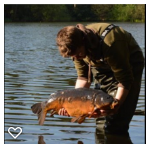 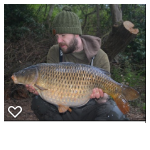 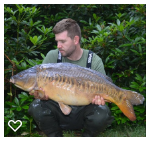 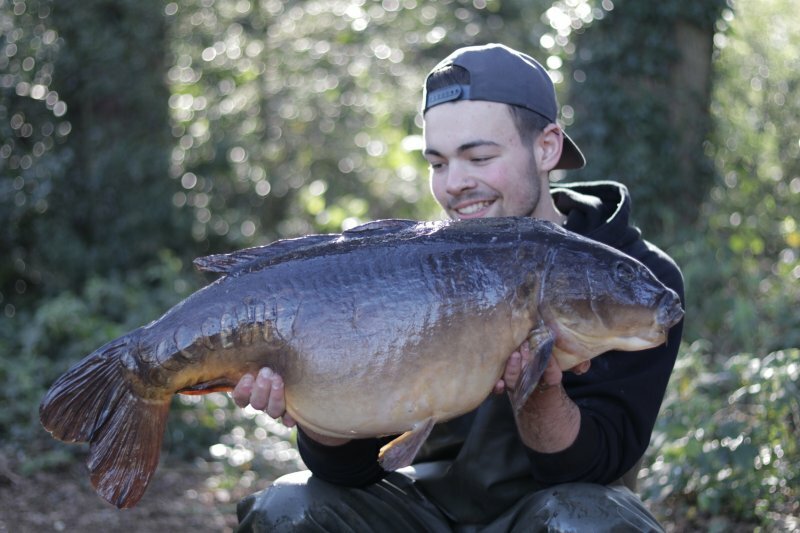 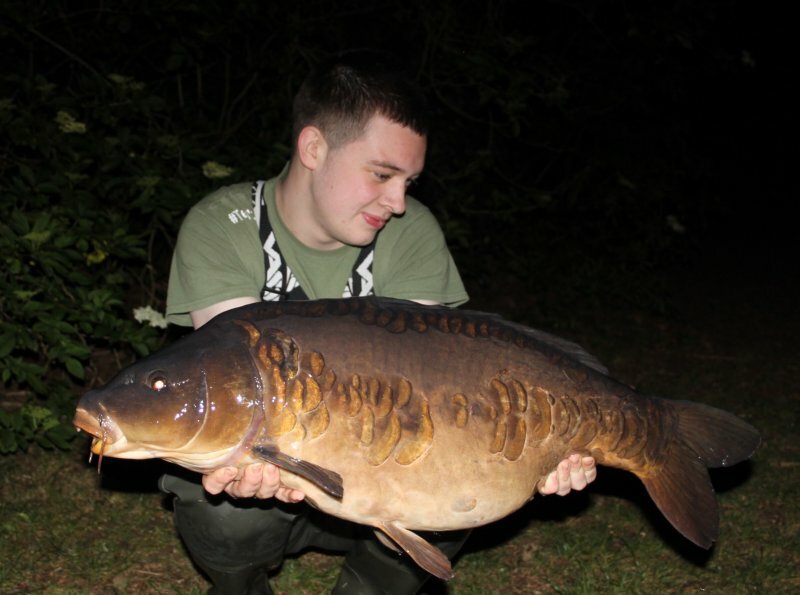 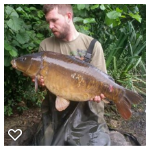 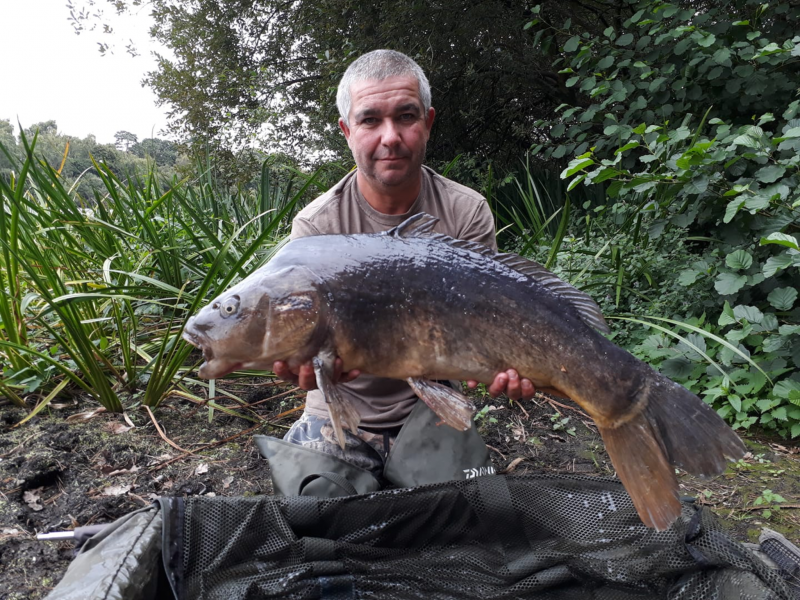 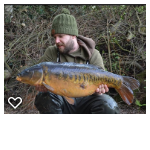 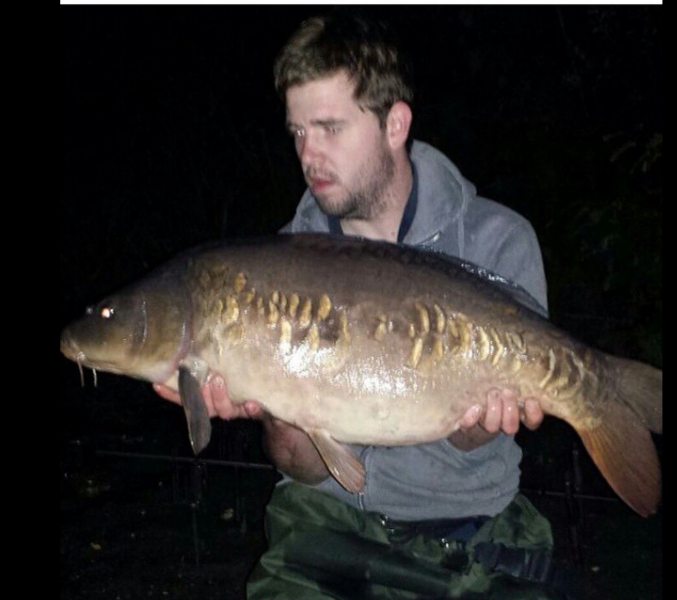 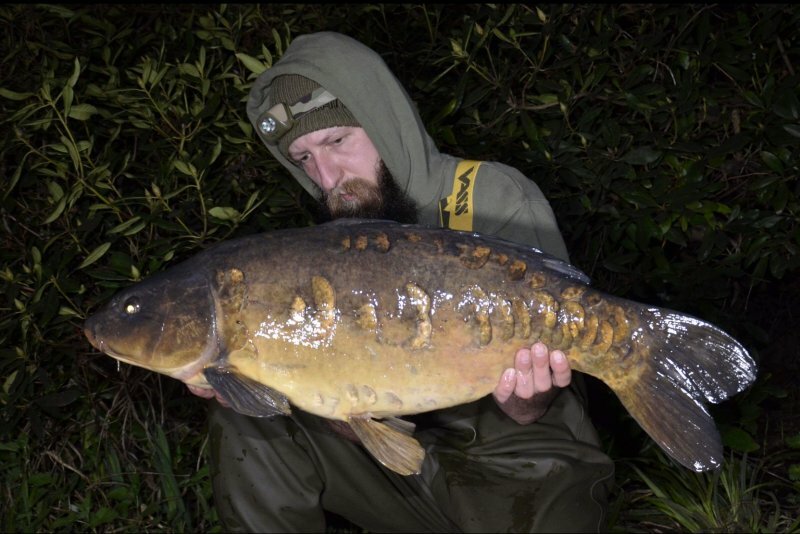 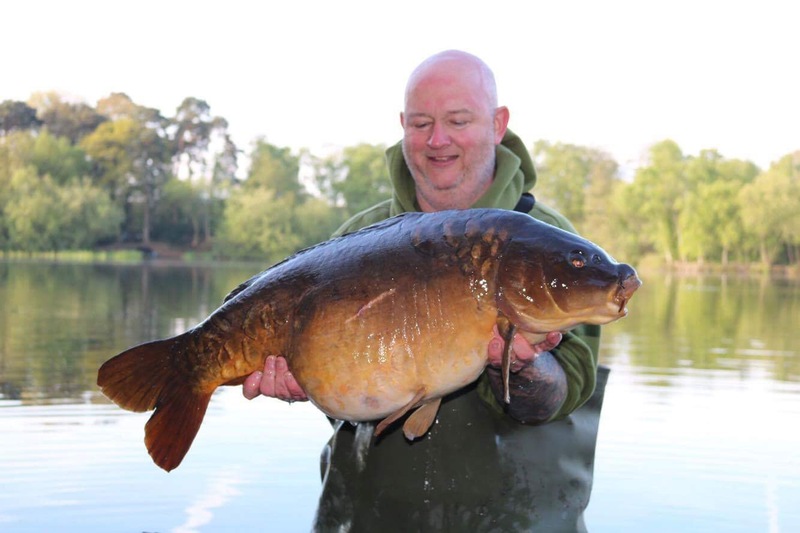 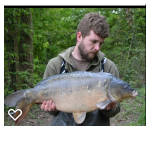 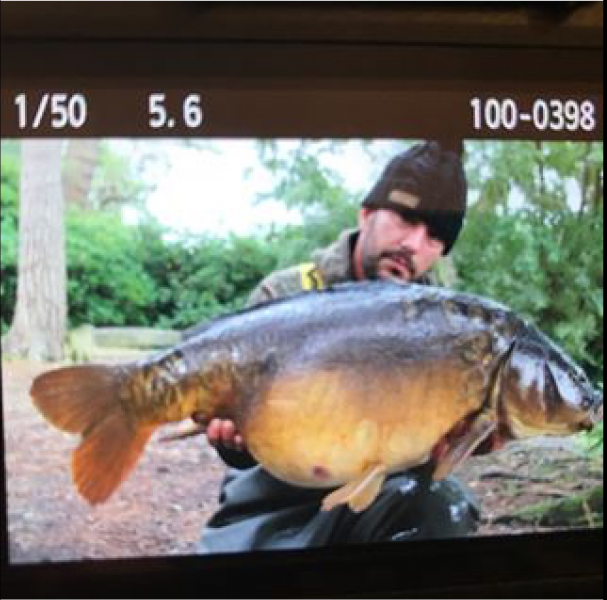 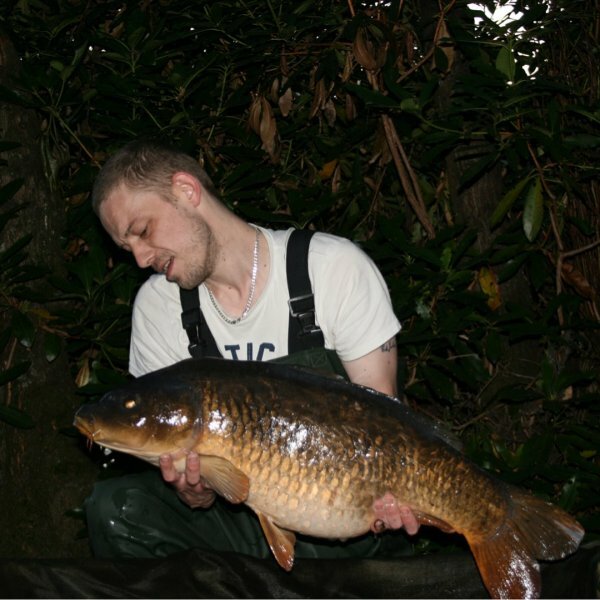 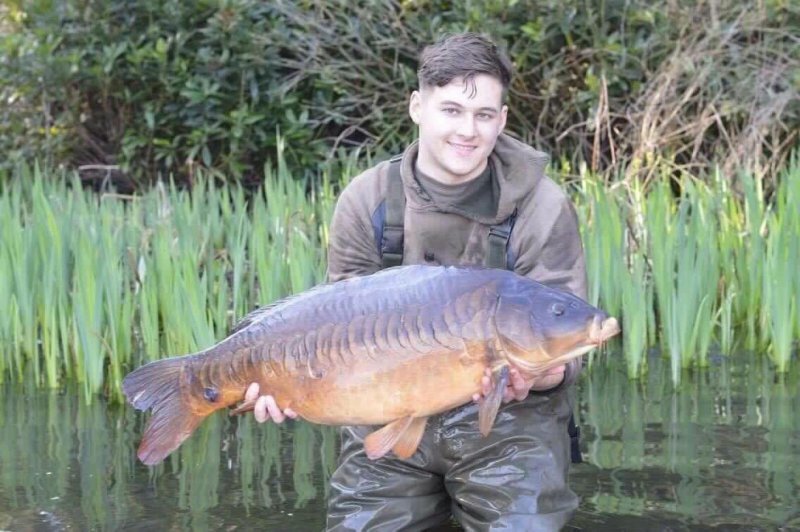 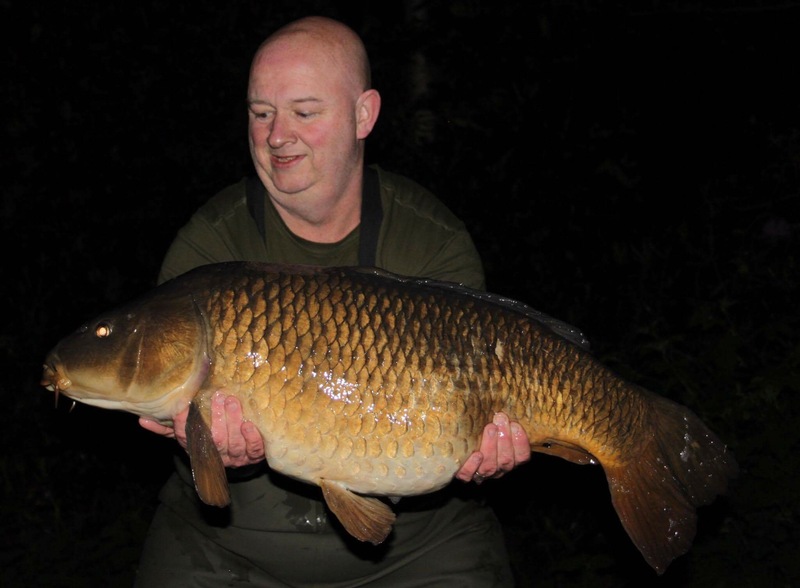 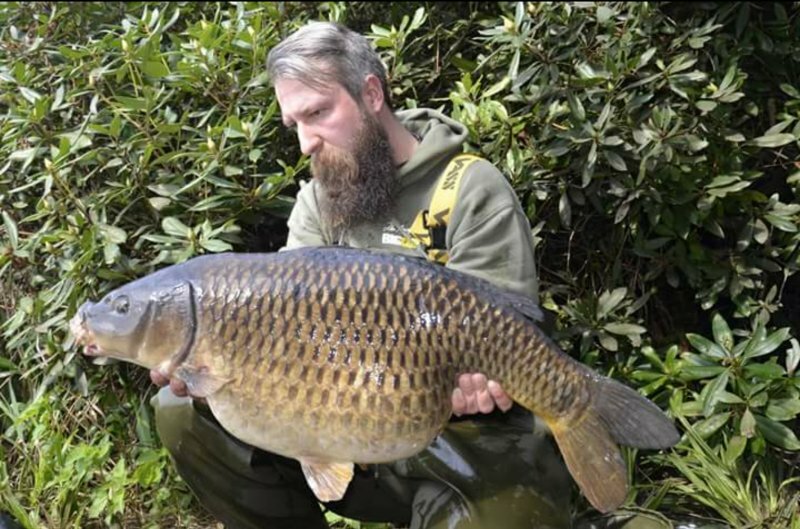 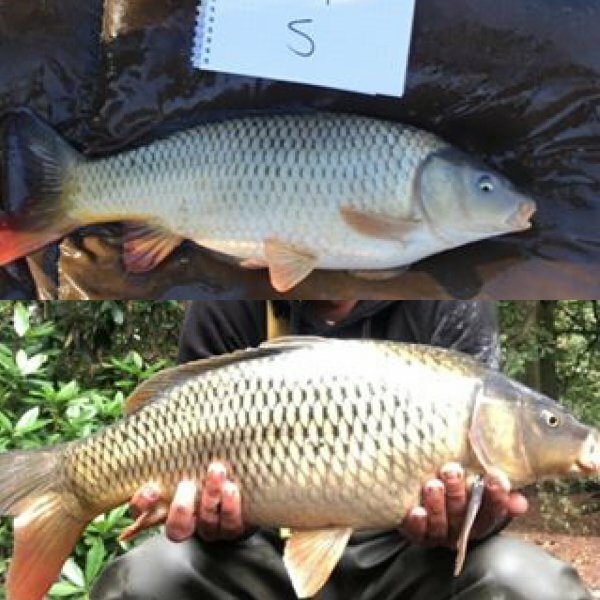 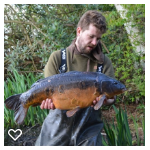 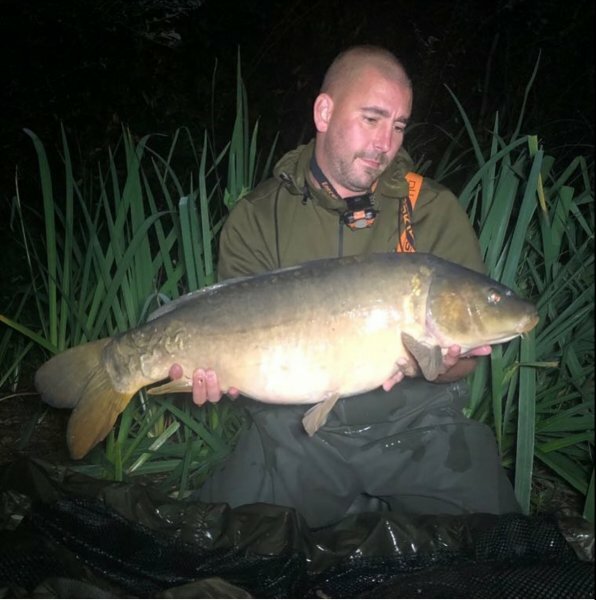 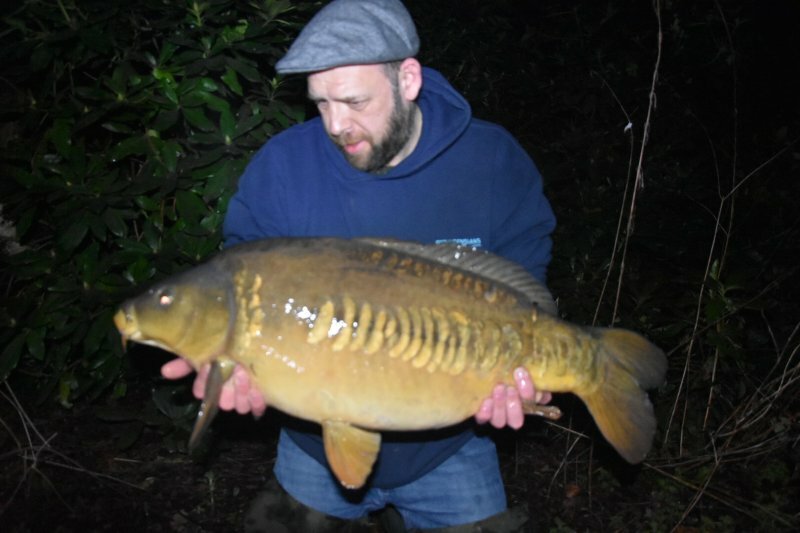 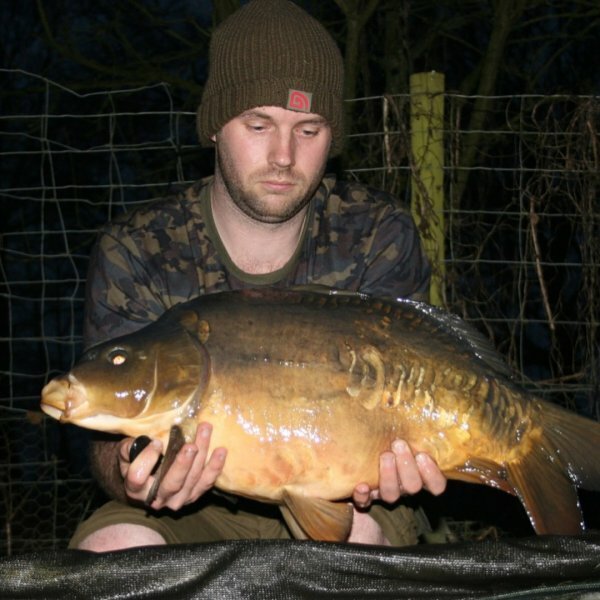 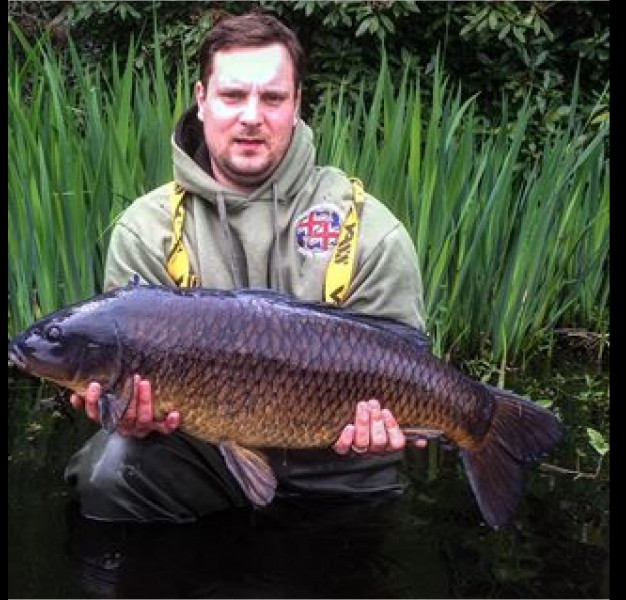 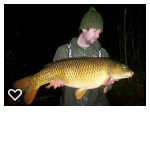 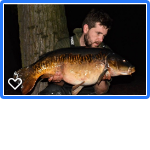 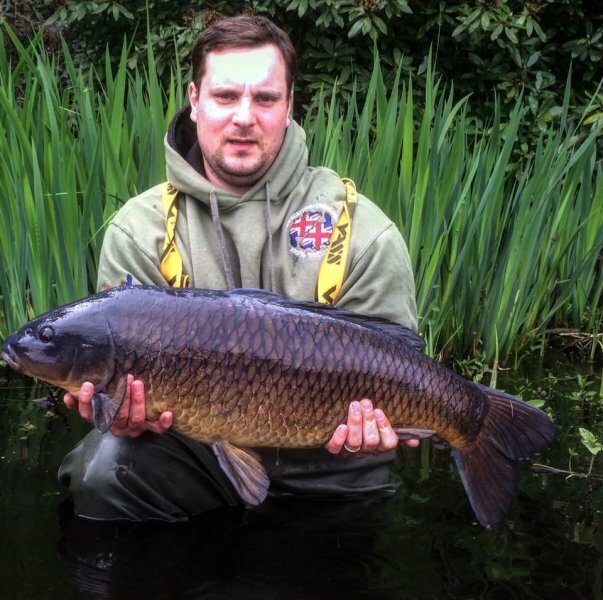 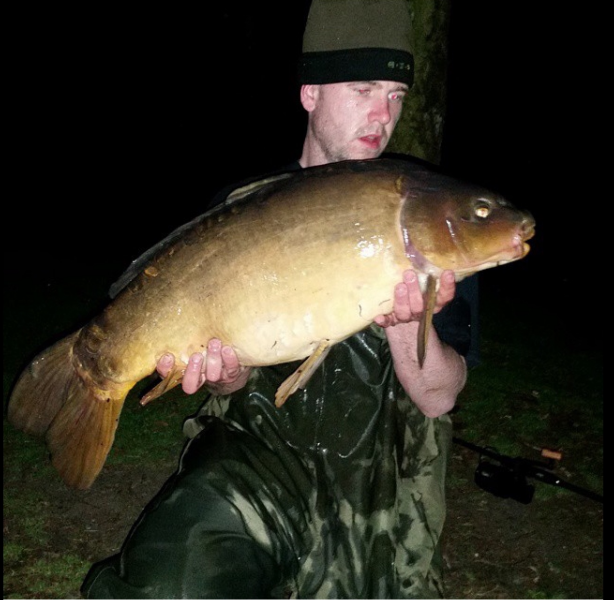 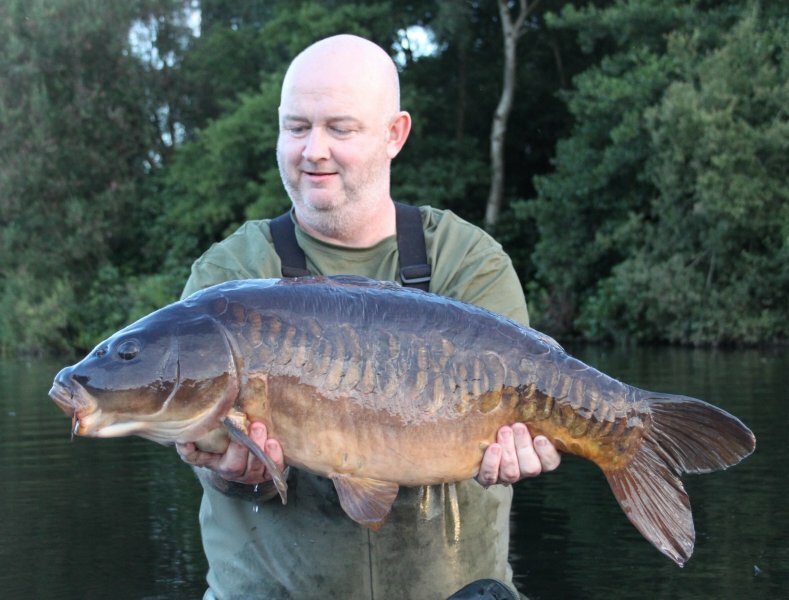 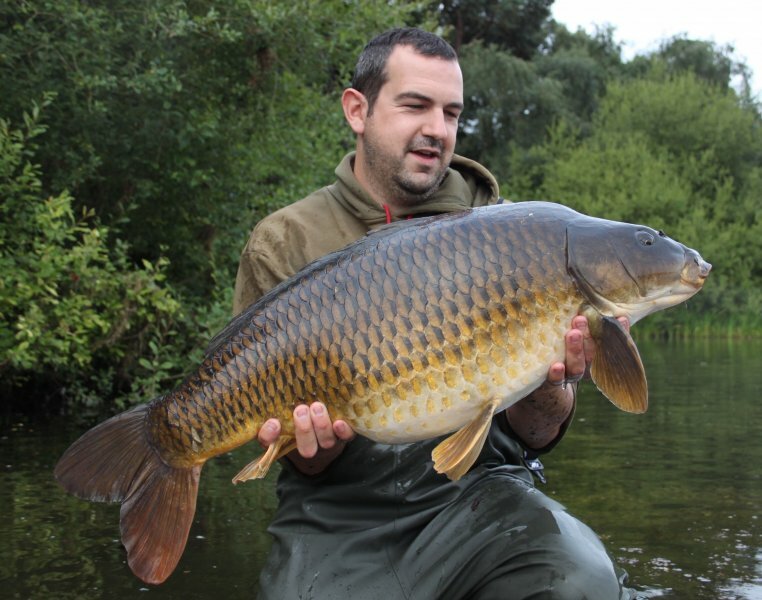 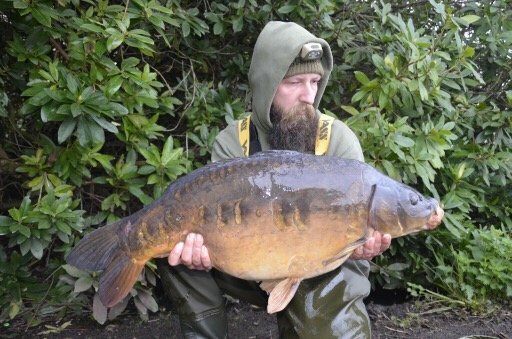 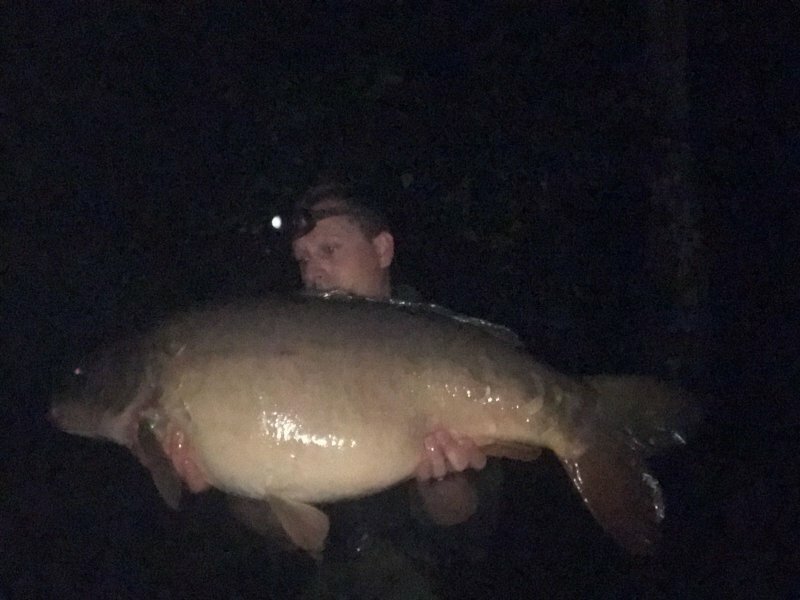 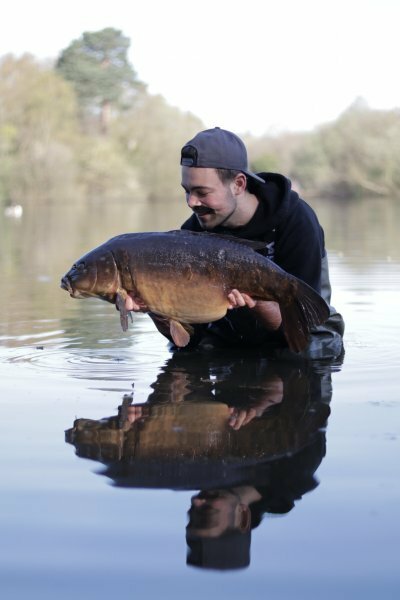 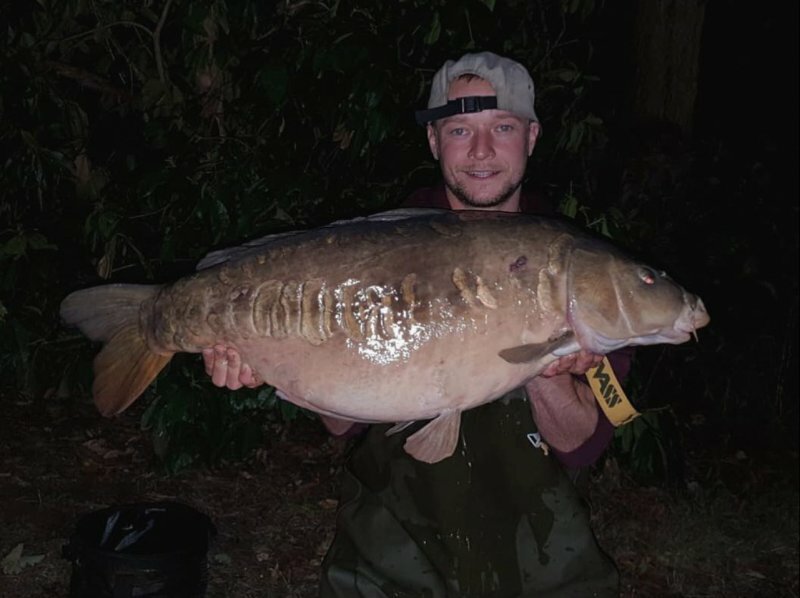 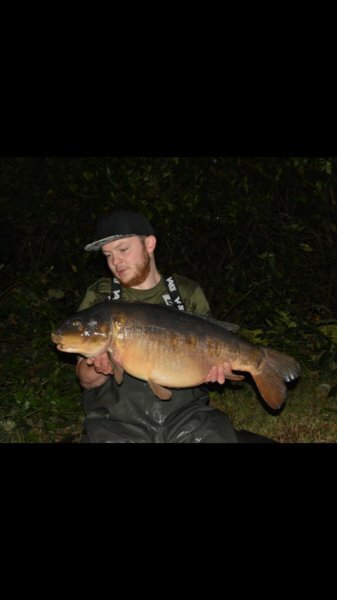 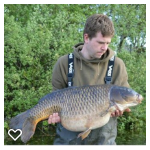 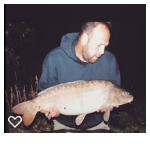 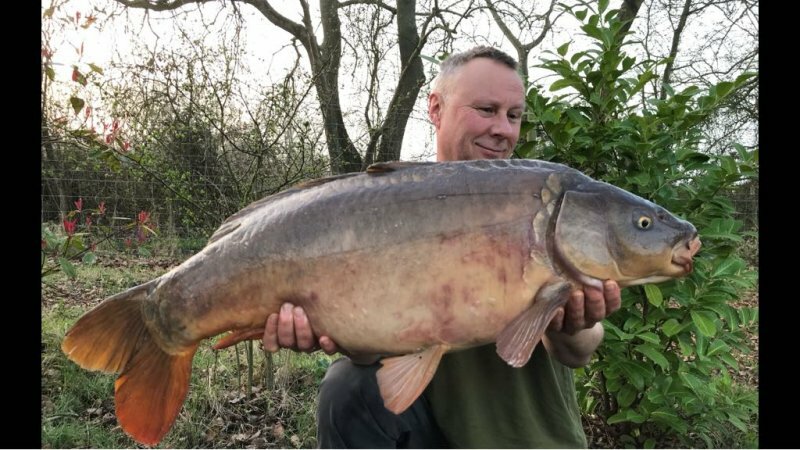 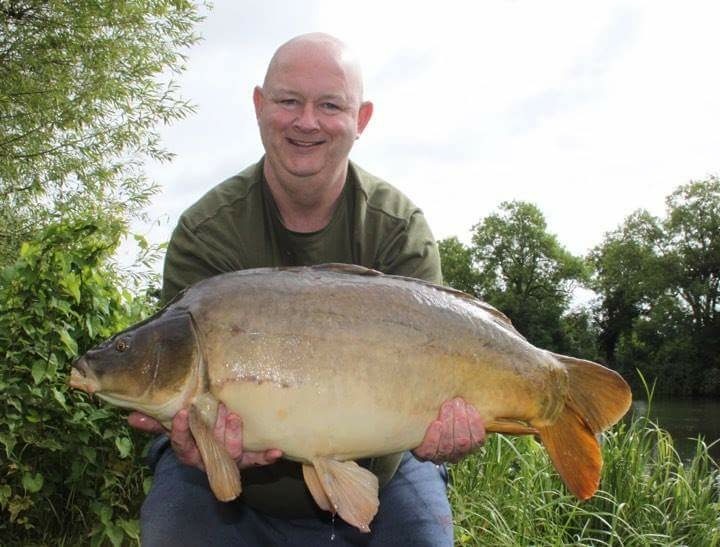 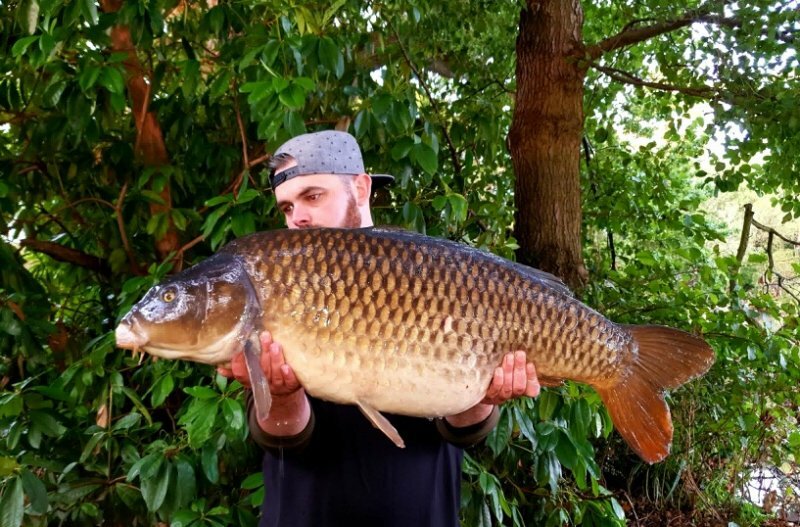 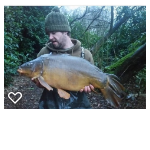 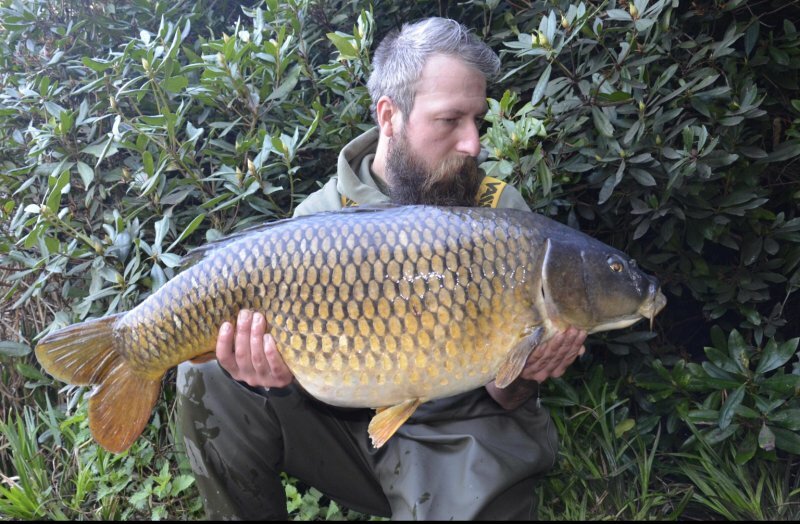 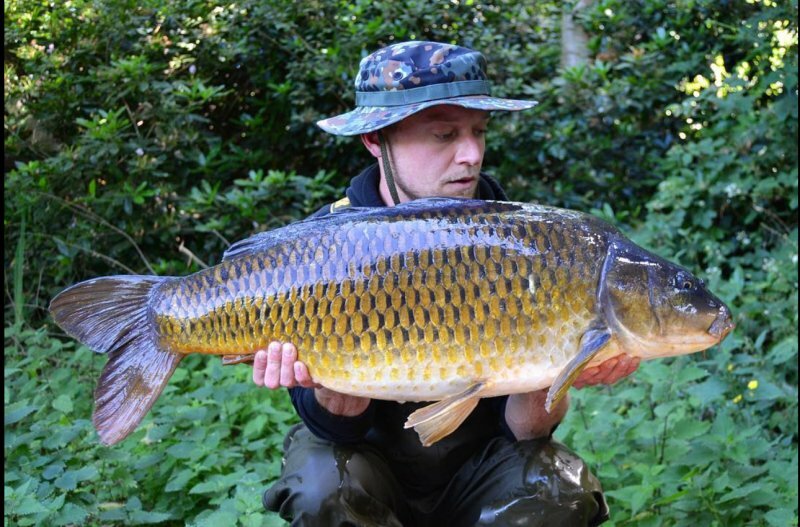 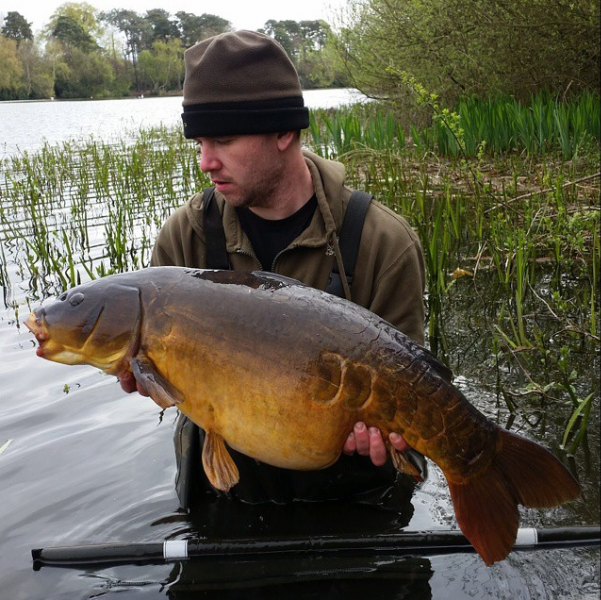 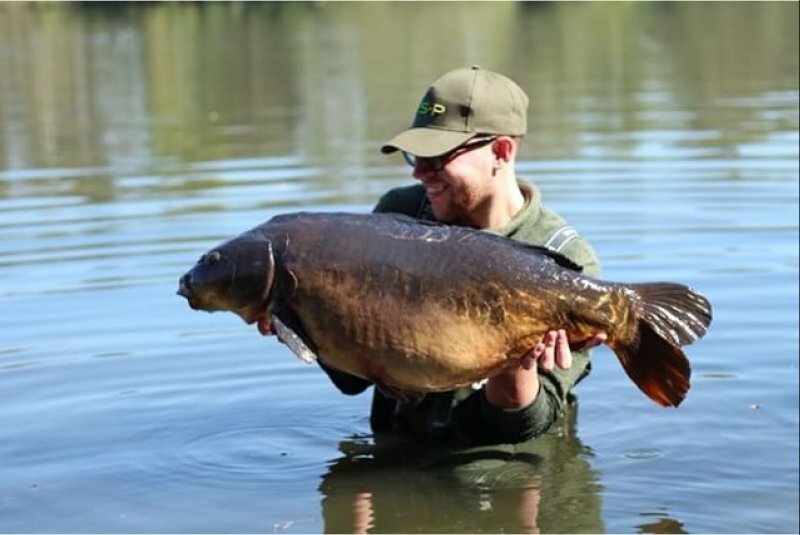 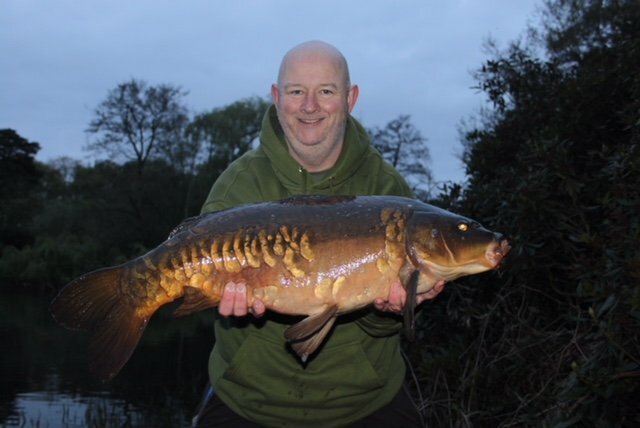 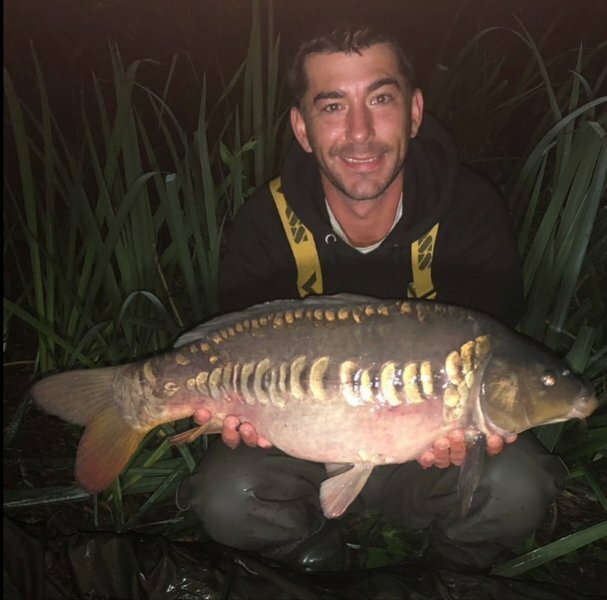 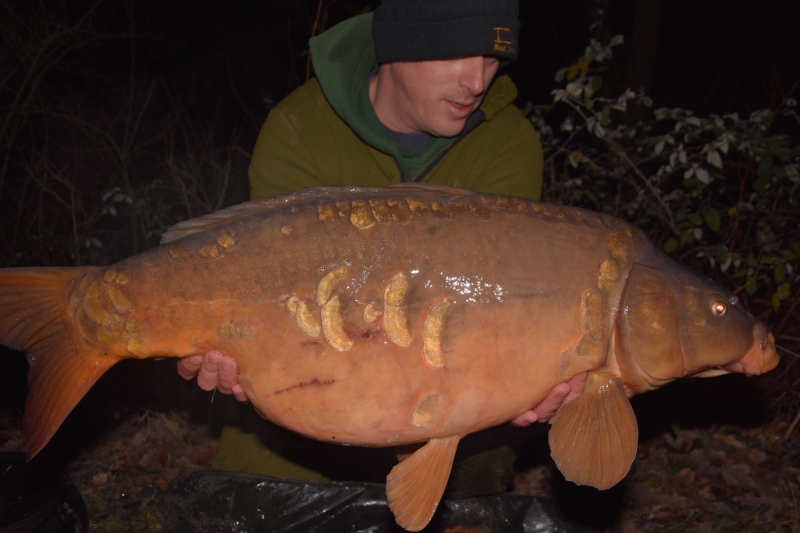 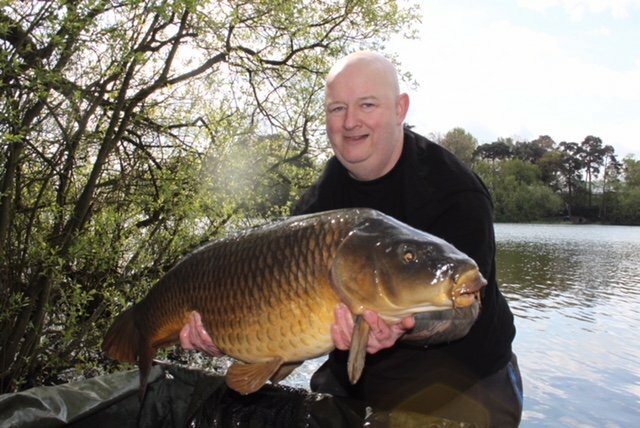 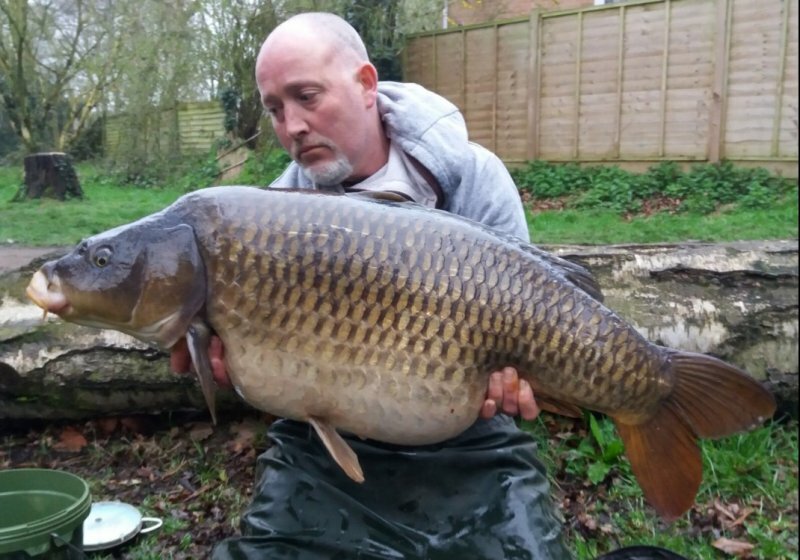 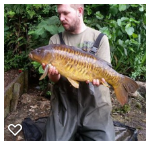 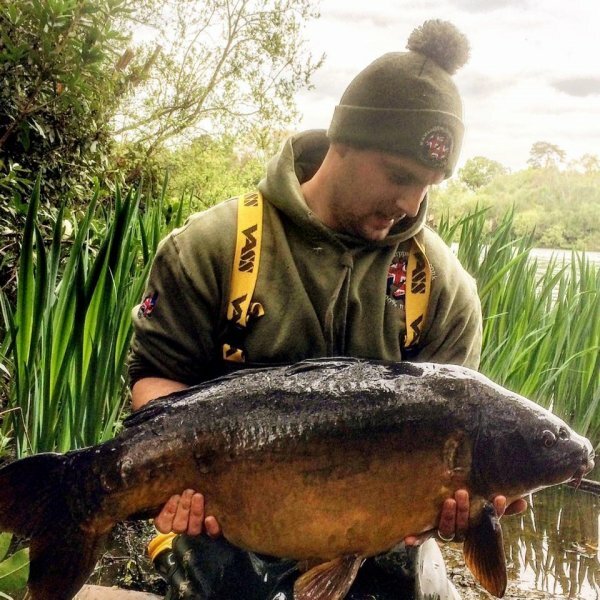 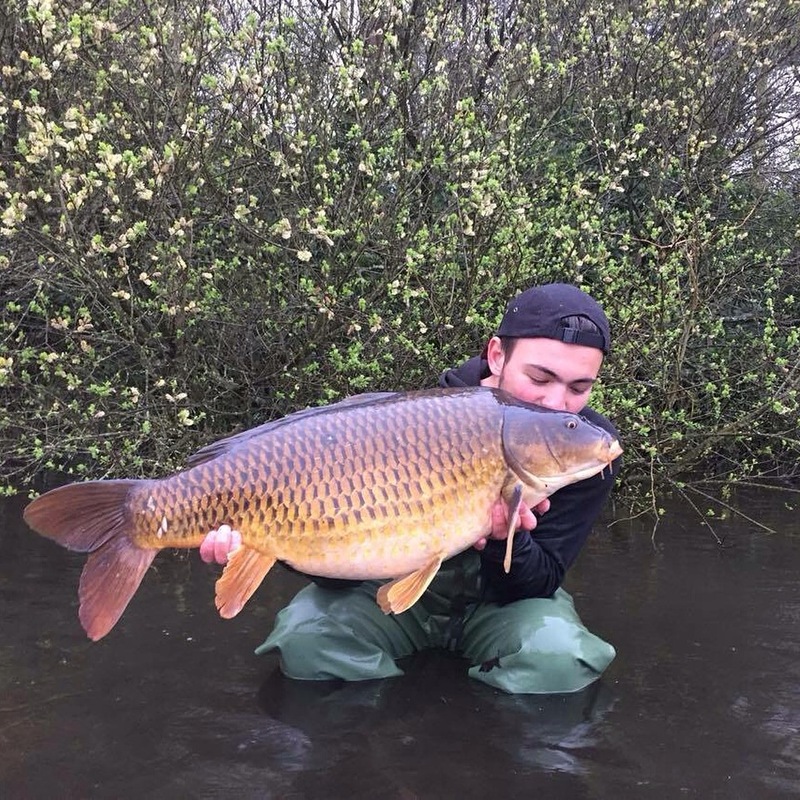 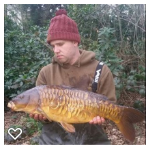 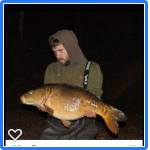 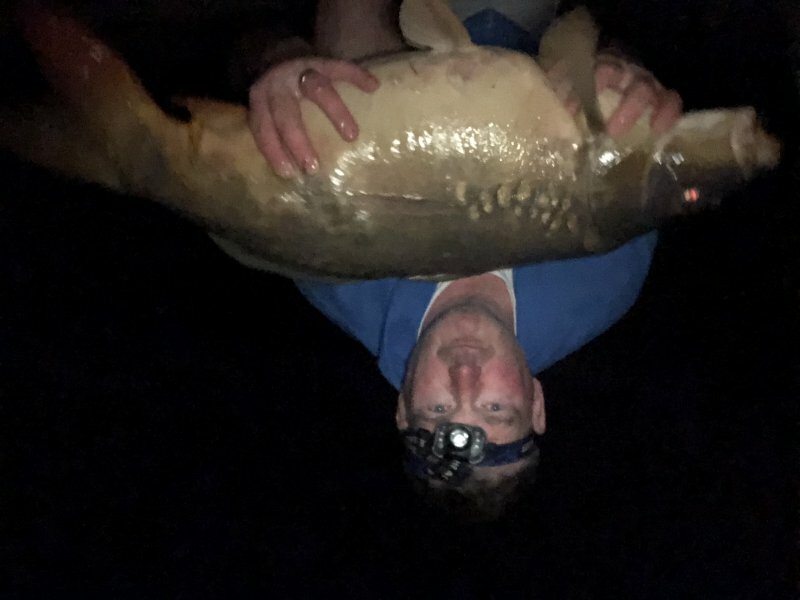 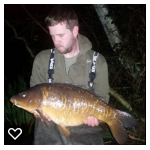 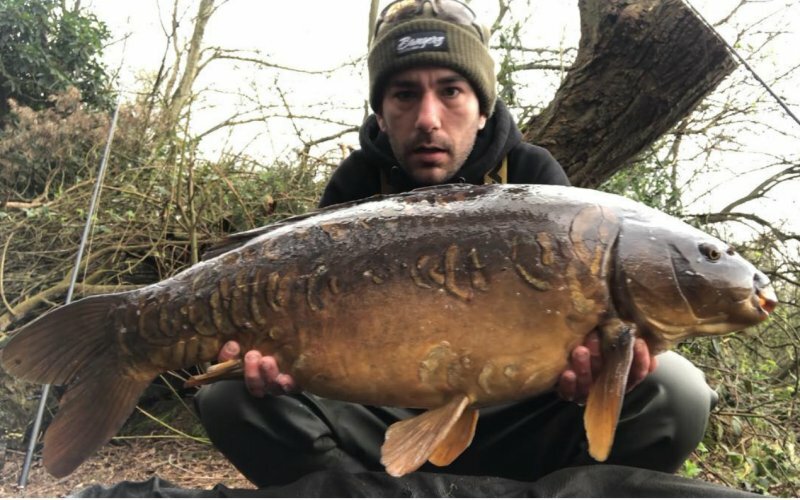 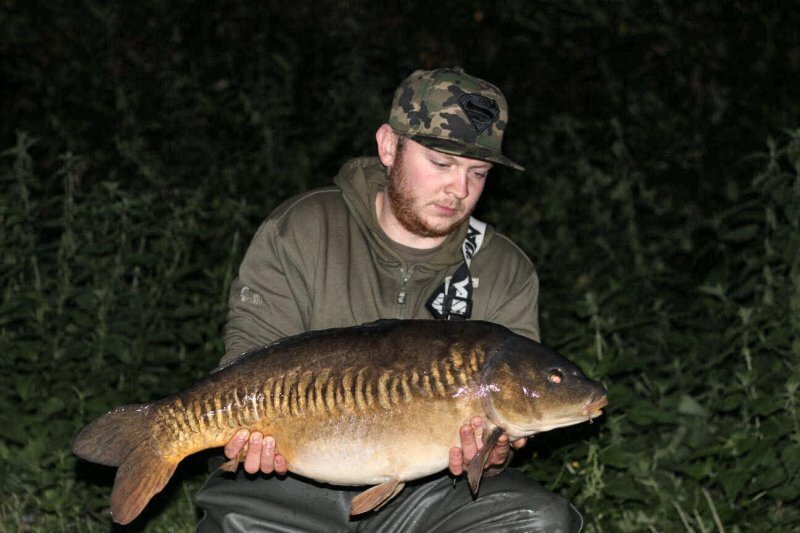 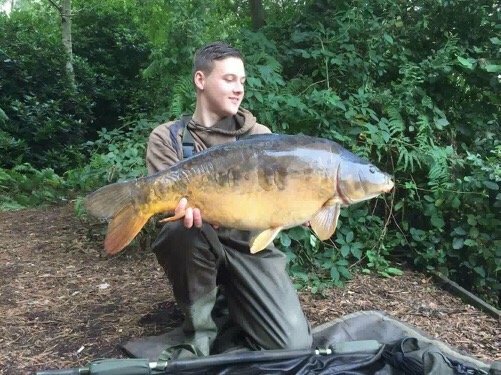 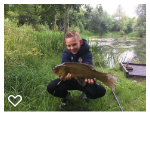 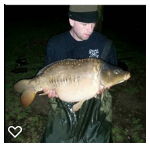 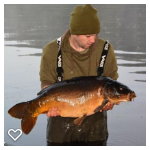 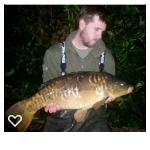 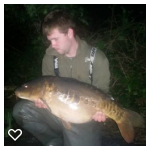 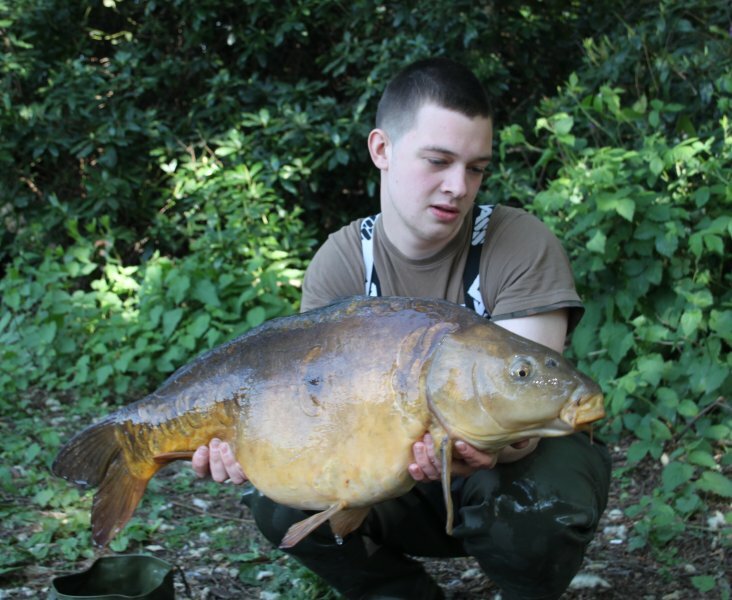 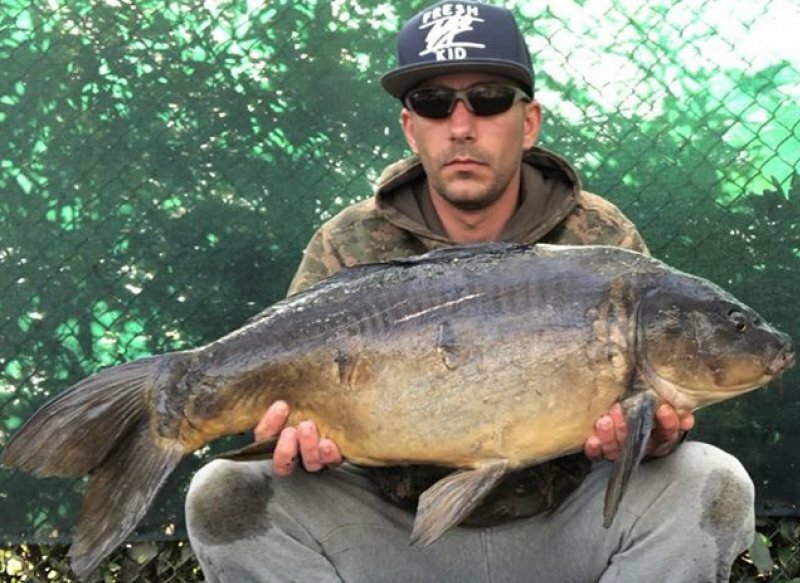 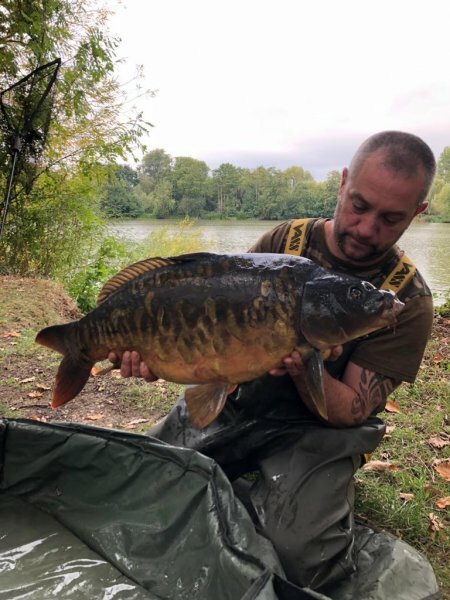 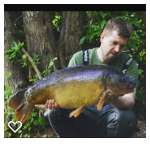 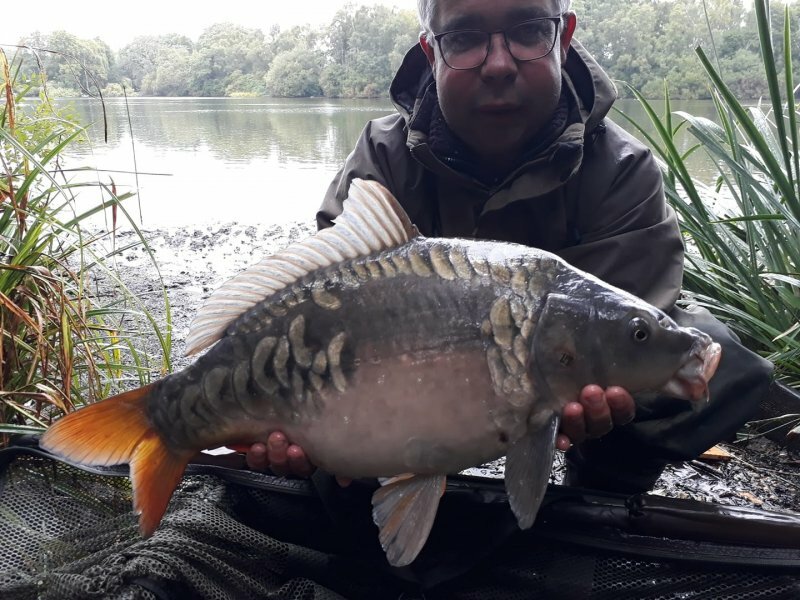 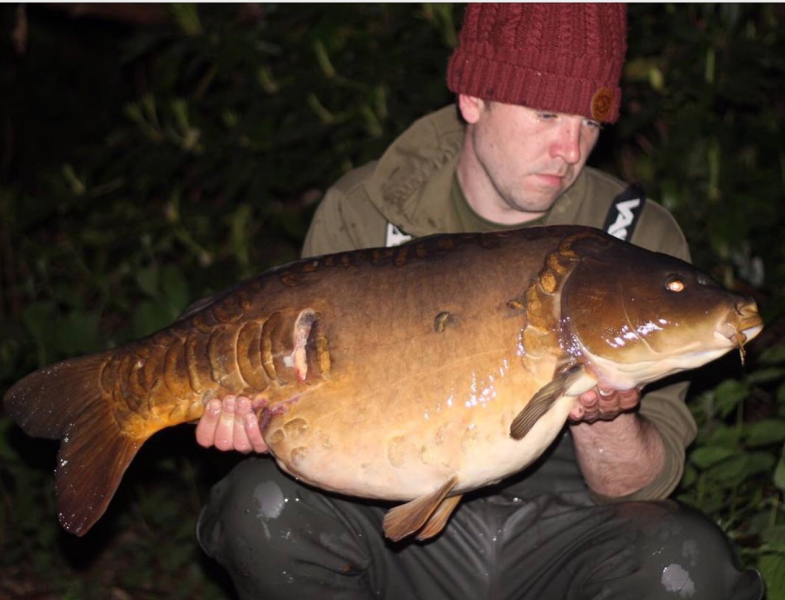 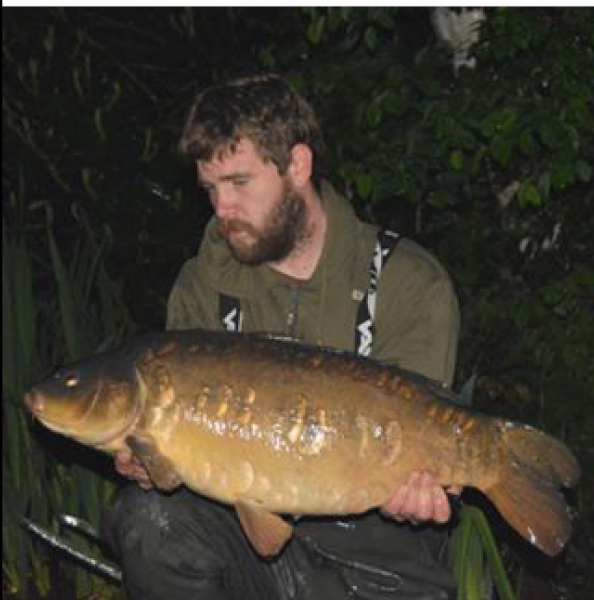 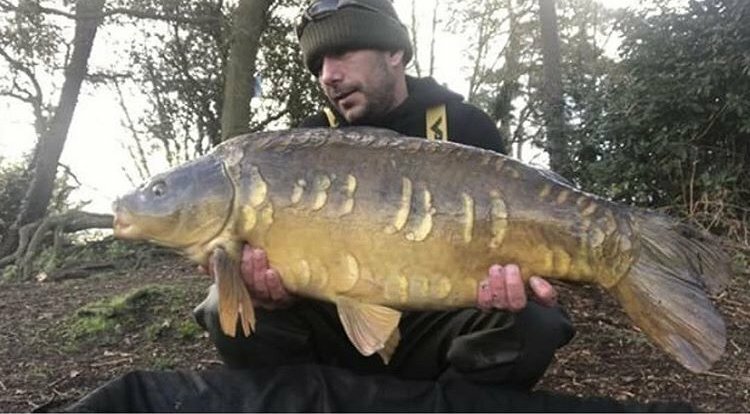 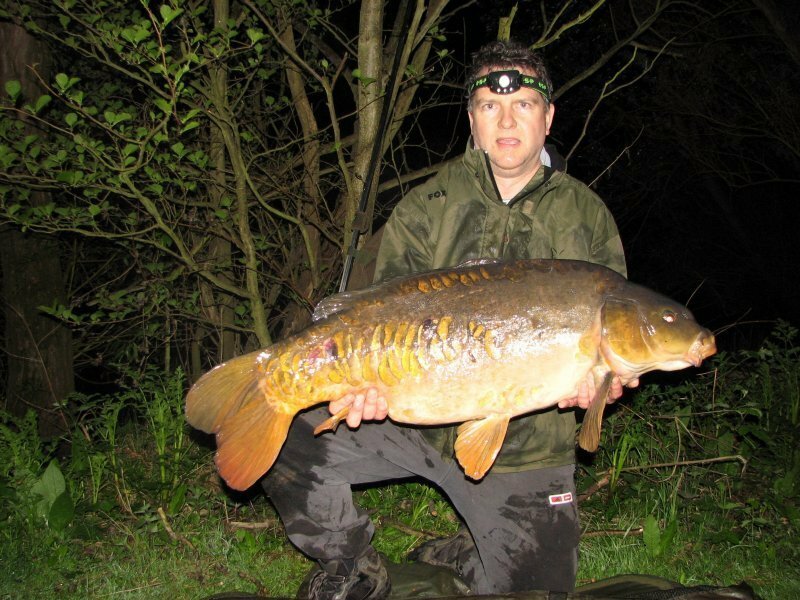 Predominantly a Carp fishery with at least 35 30lb+ fish, there is also a good head of Tench, Roach, Rudd, Perch and Pike. 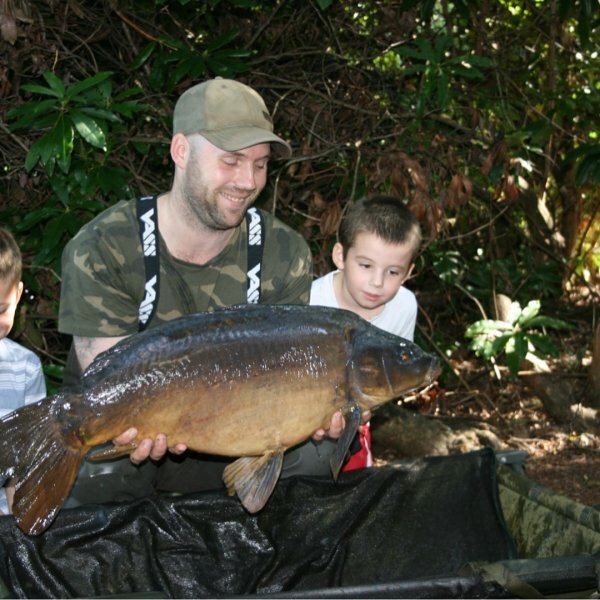 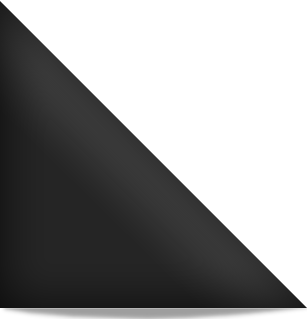 Situated near Whistley Green, Twyford, Redlands is owned by the society. 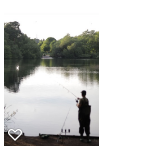 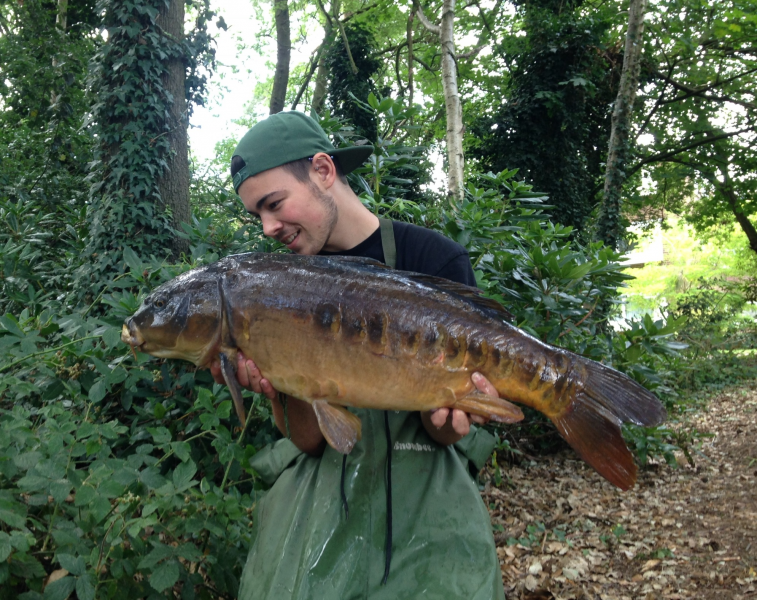 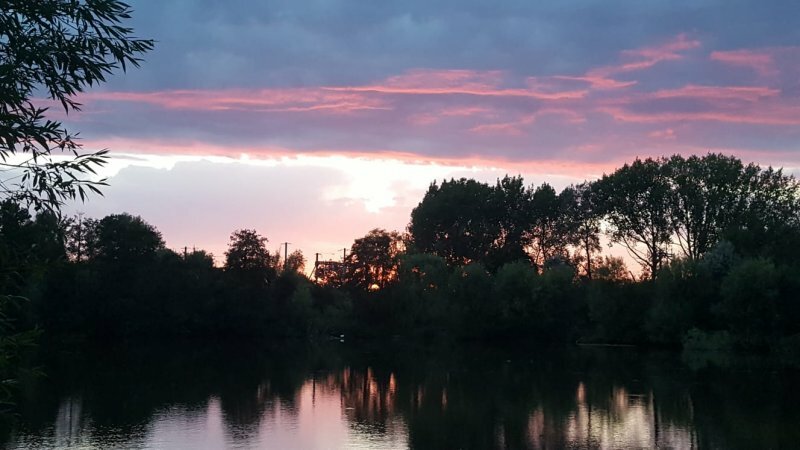 This lake is our general fishery stocked with Carp, Tench, Bream, Roach, Rudd, Perch and Pike. 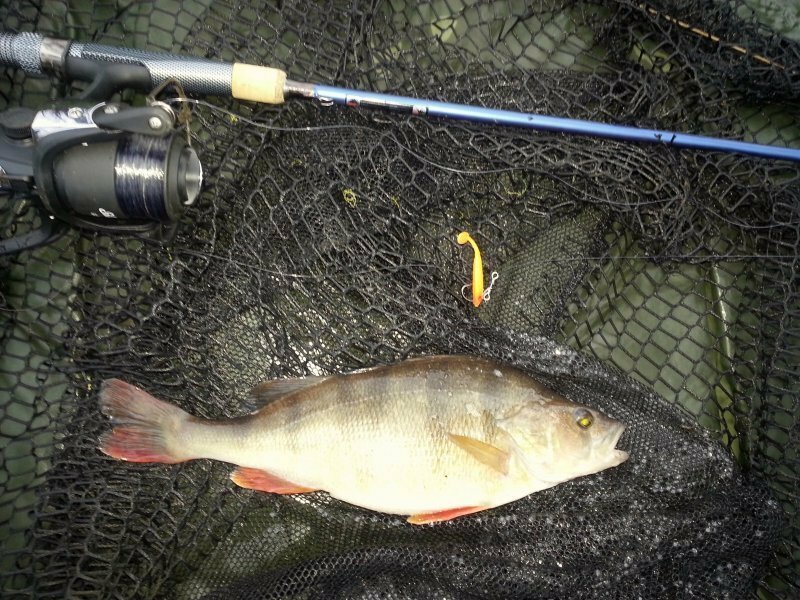 Redlands has swims to cater for disabled anglers. 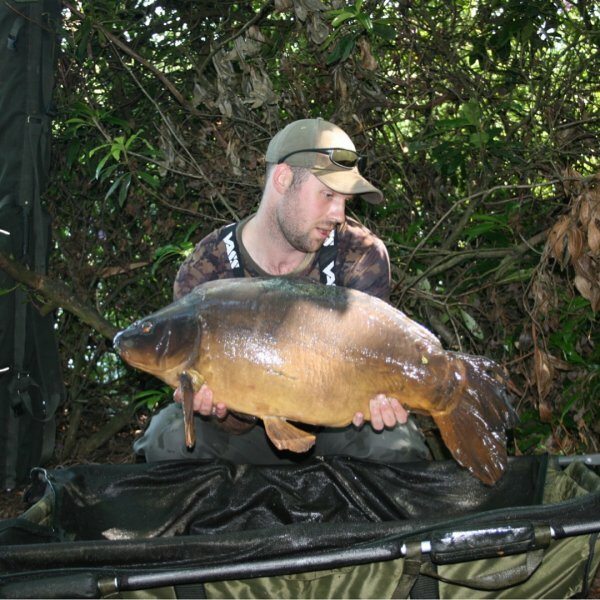 Situated between Early and Lower Early this stretch of the prolific river Loddon stretches for 800m. 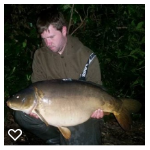 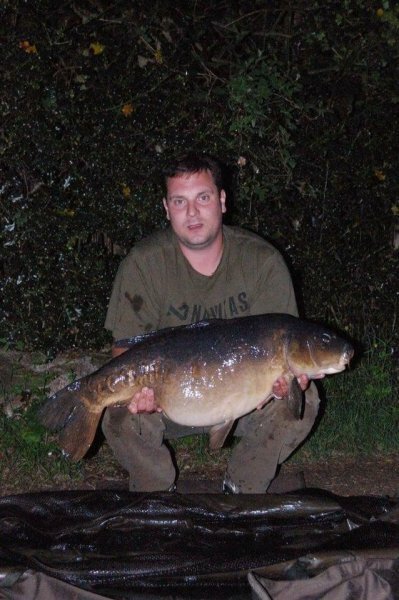 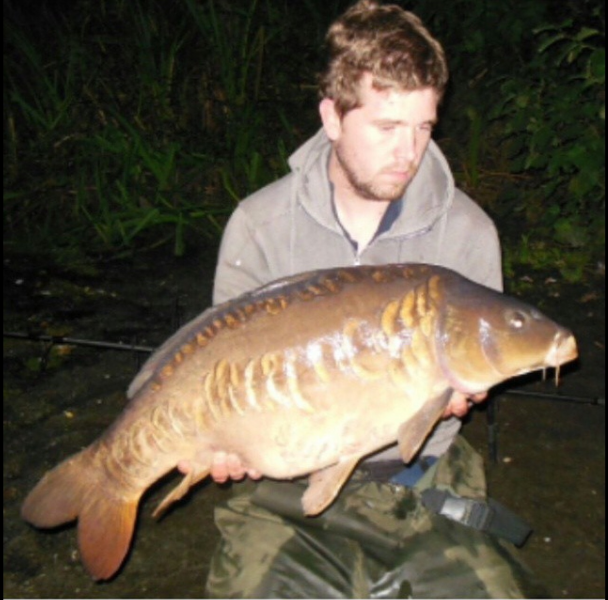 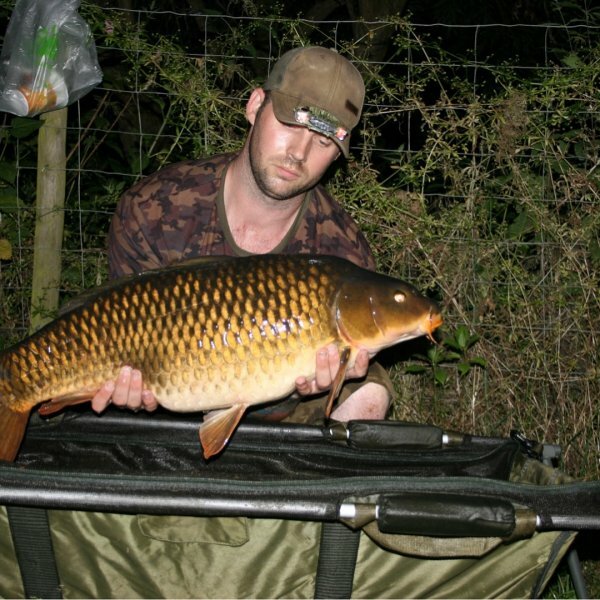 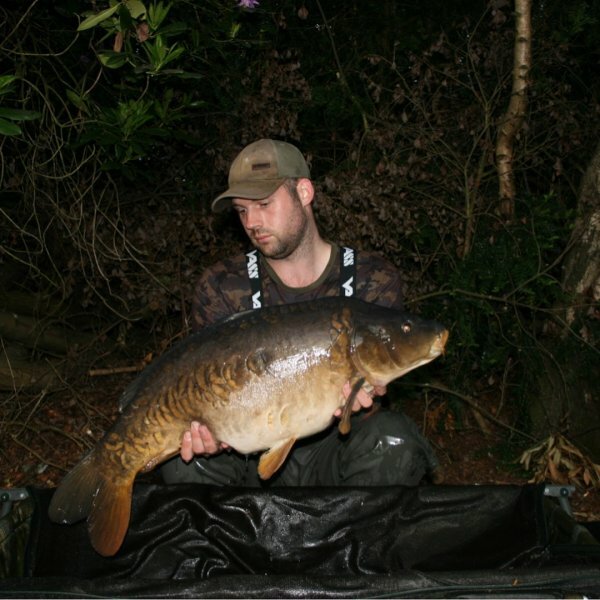 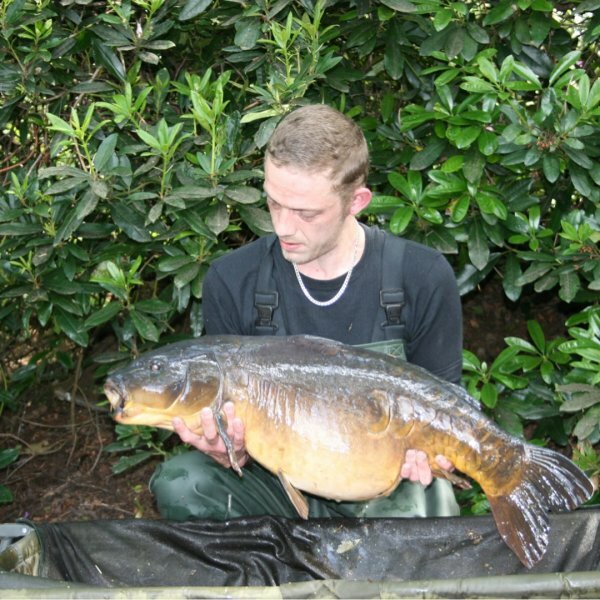 Predominantly a mixed fishery this venue was added to the ticket in June 2010.